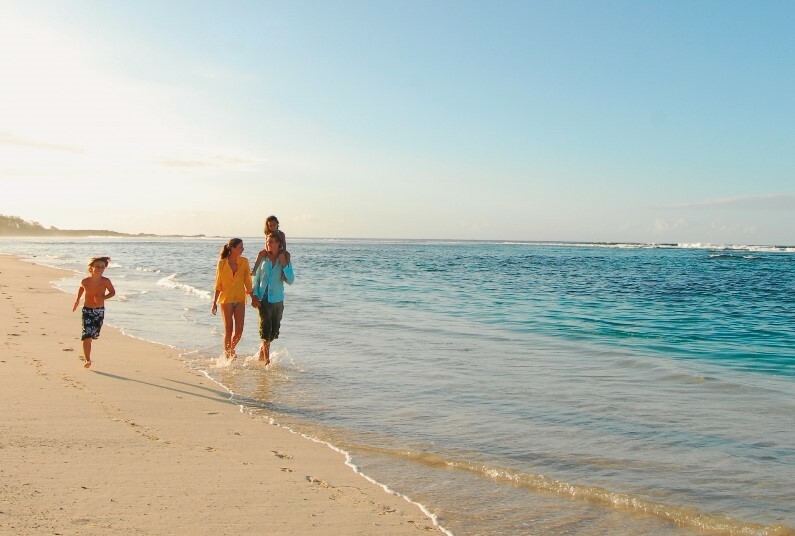 Agent for Jetset Package Pal, ATOL protected tour operator, ATOL 3200. 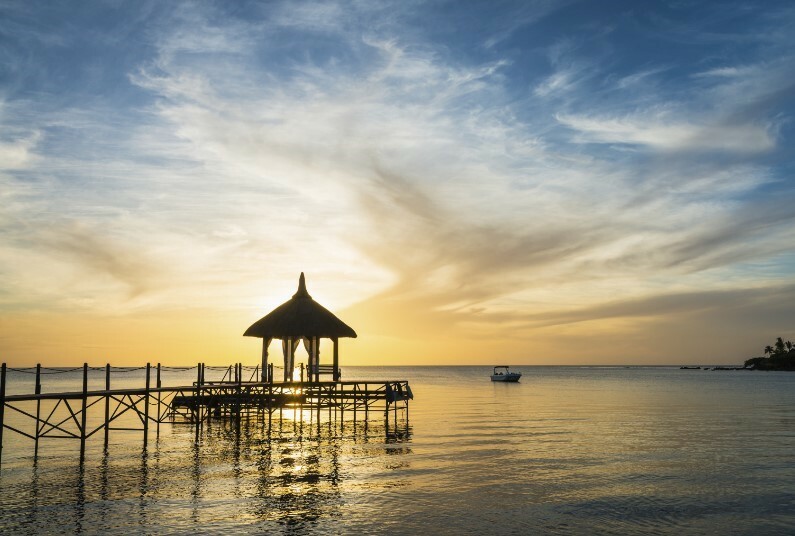 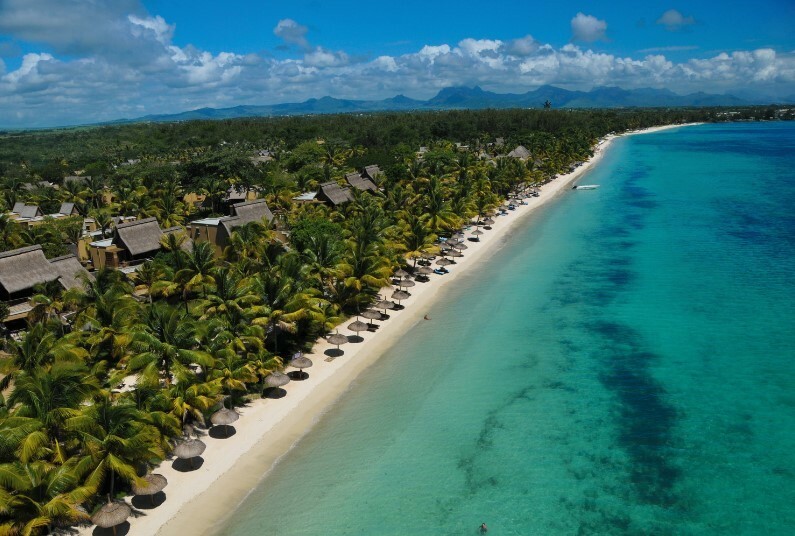 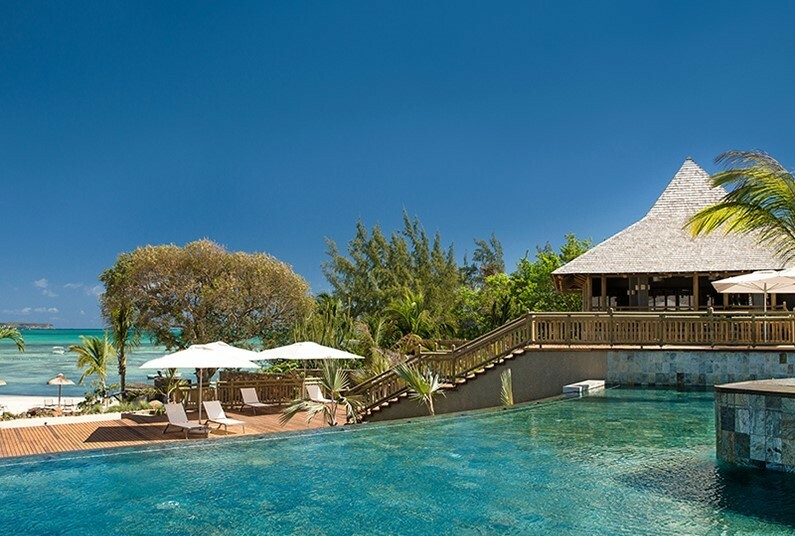 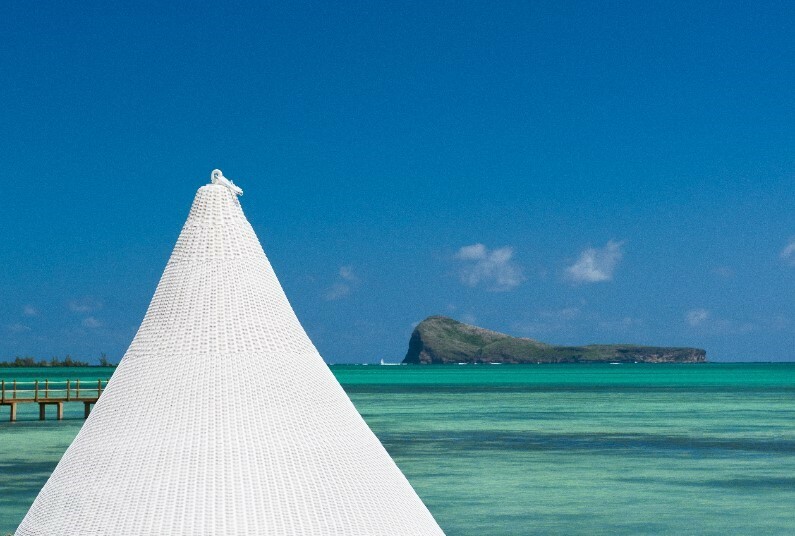 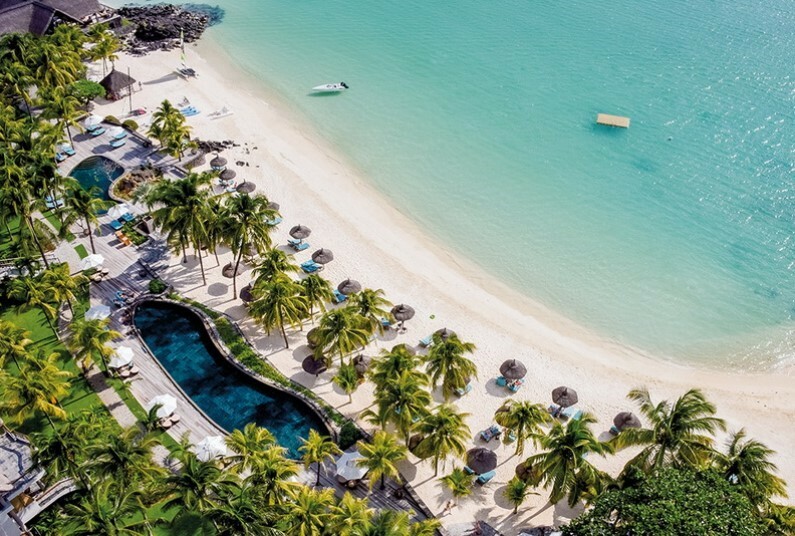 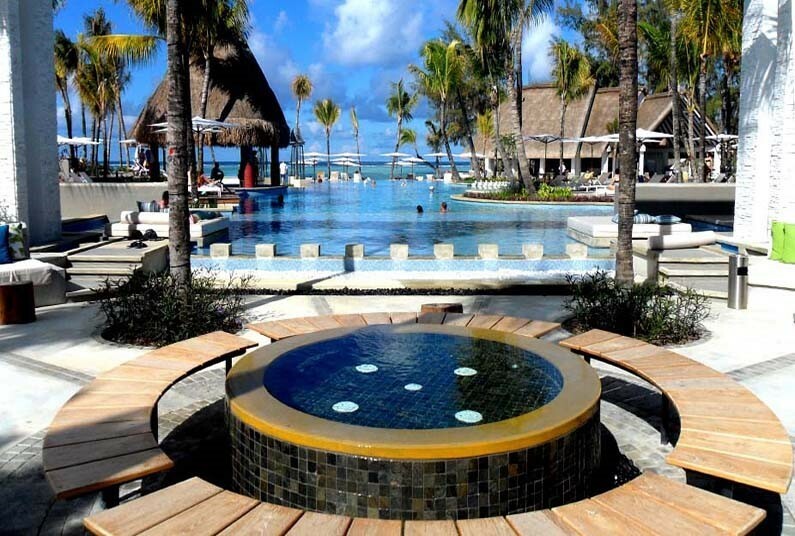 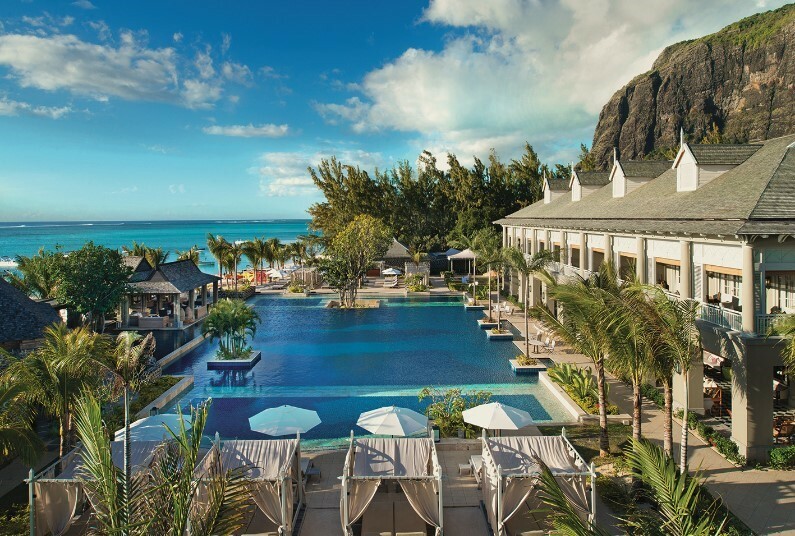 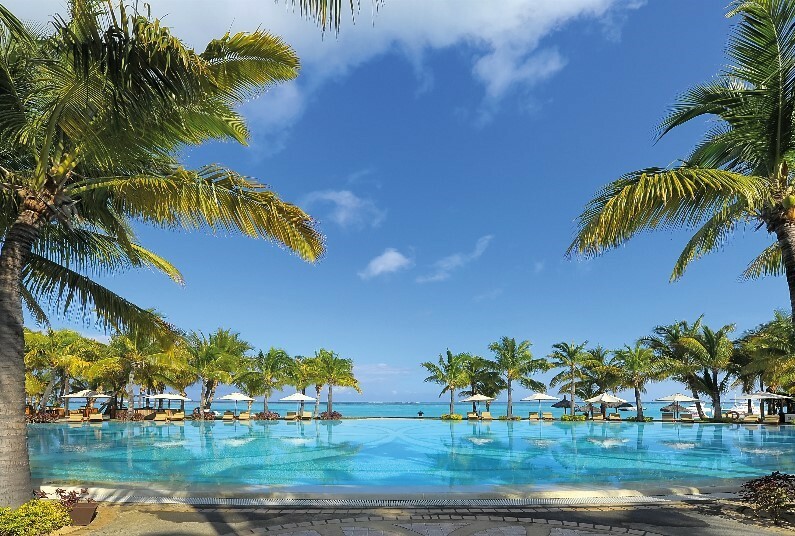 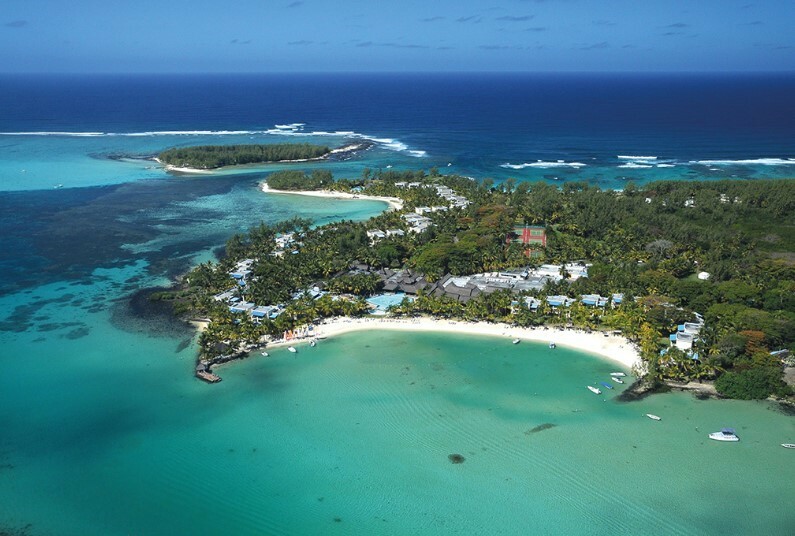 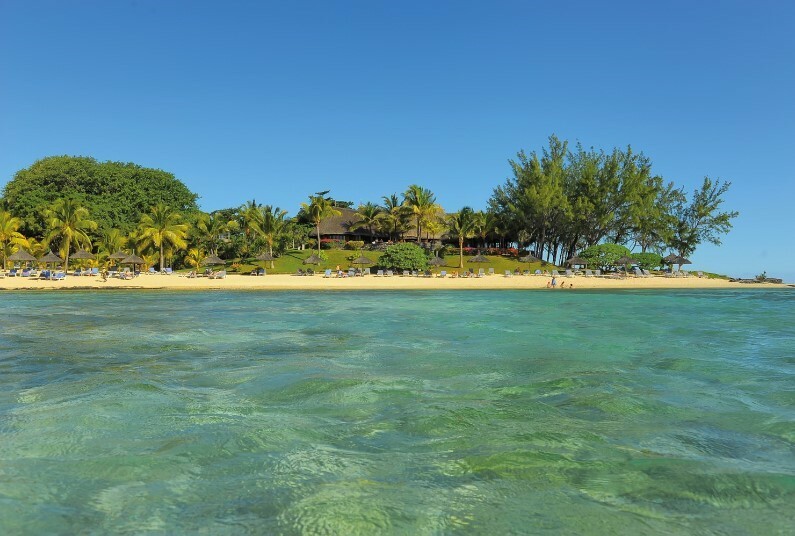 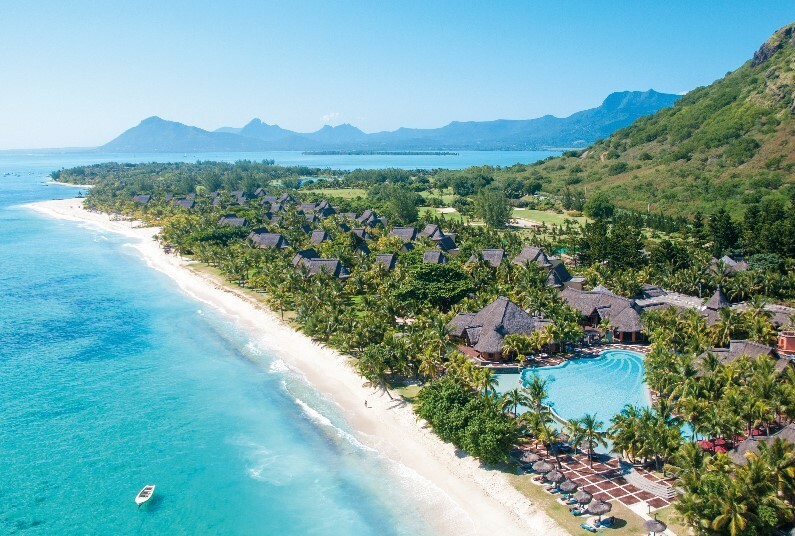 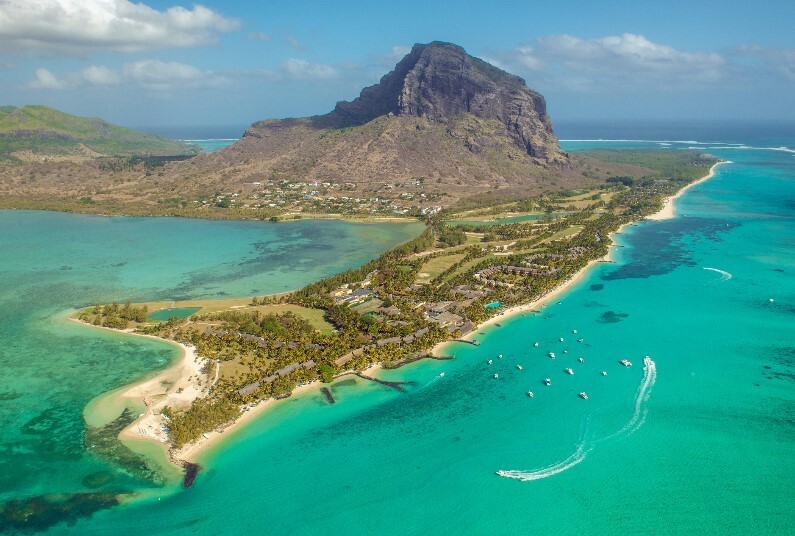 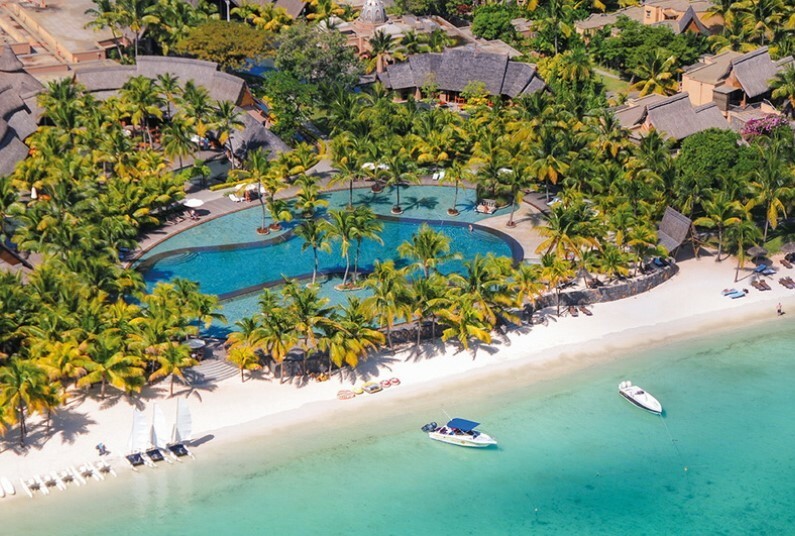 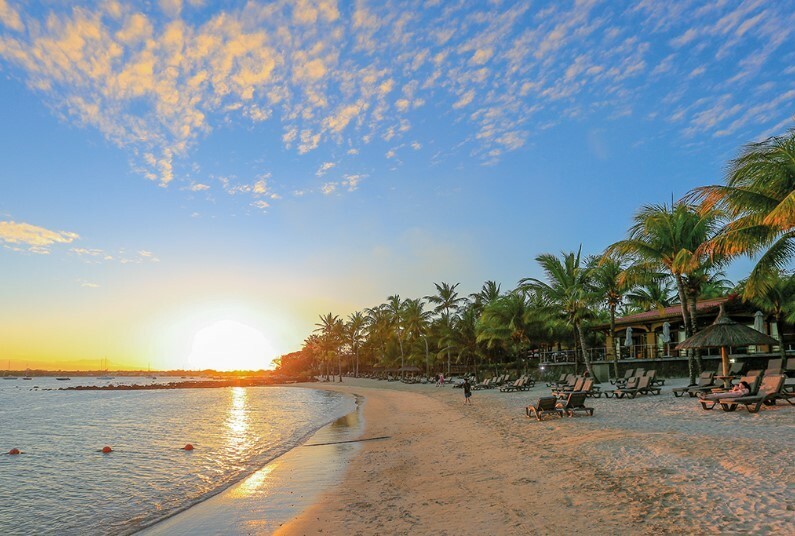 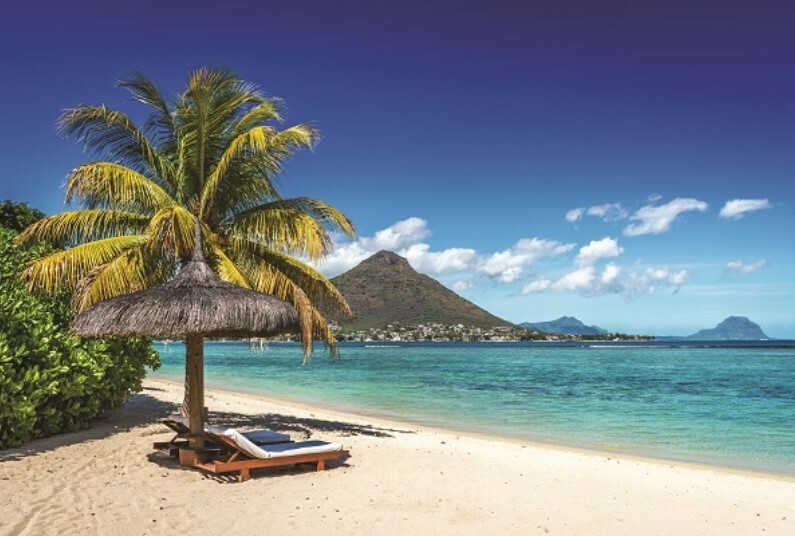 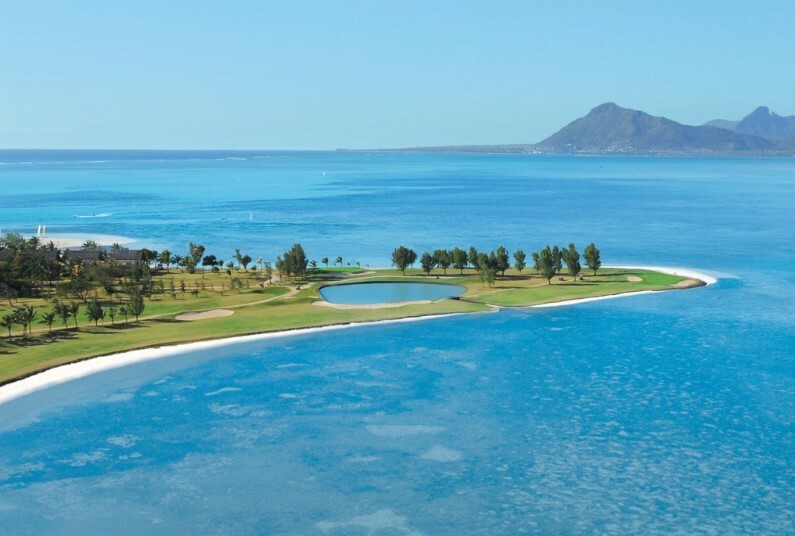 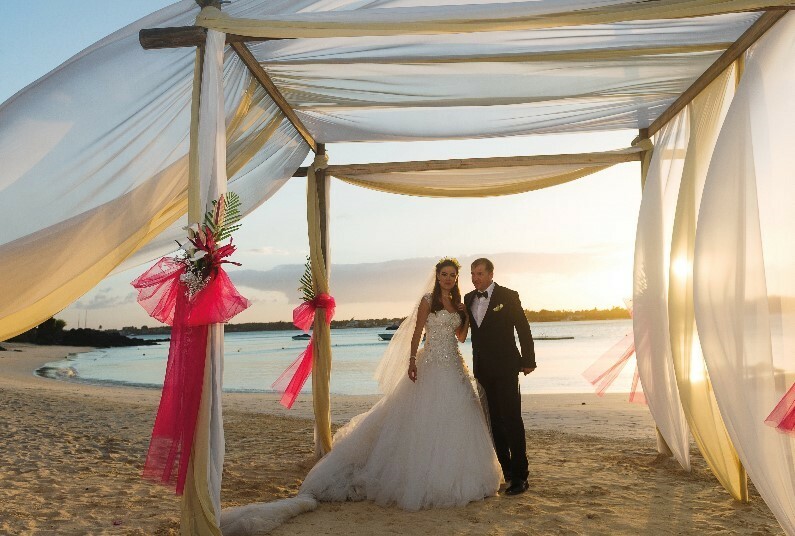 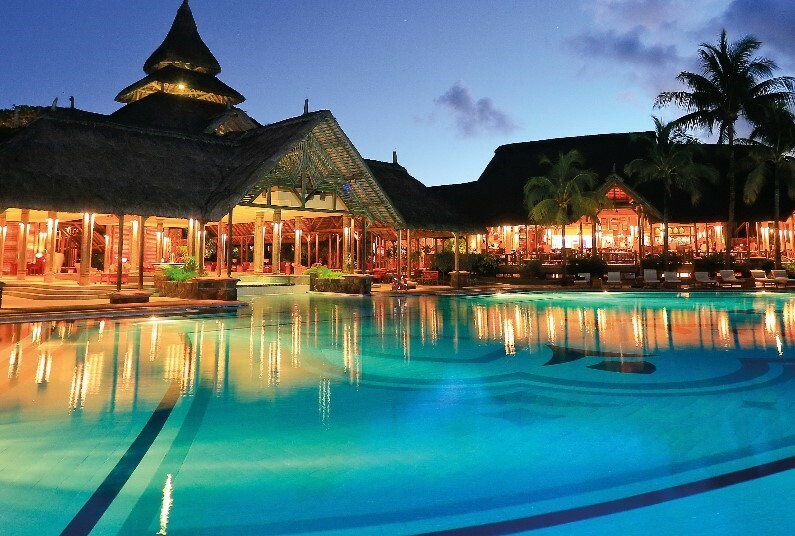 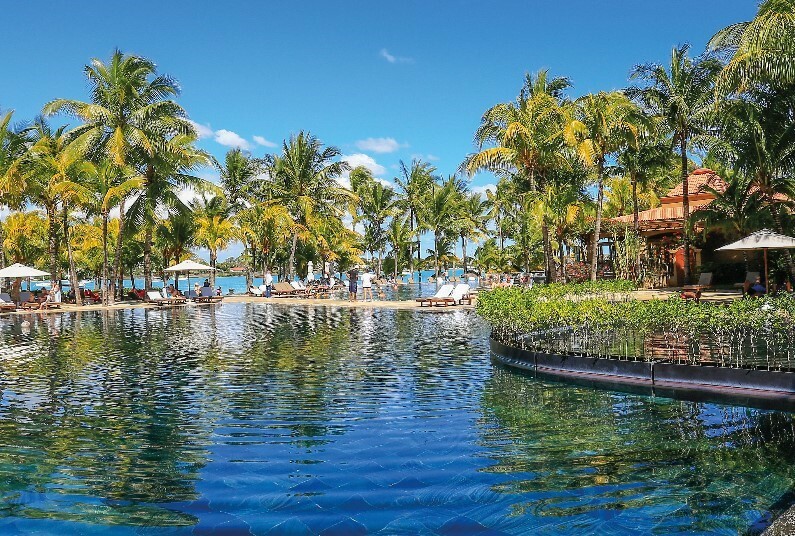 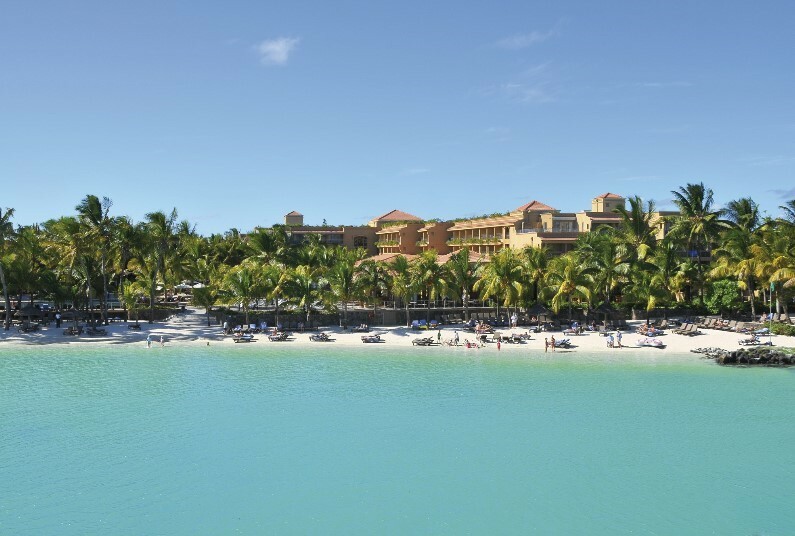 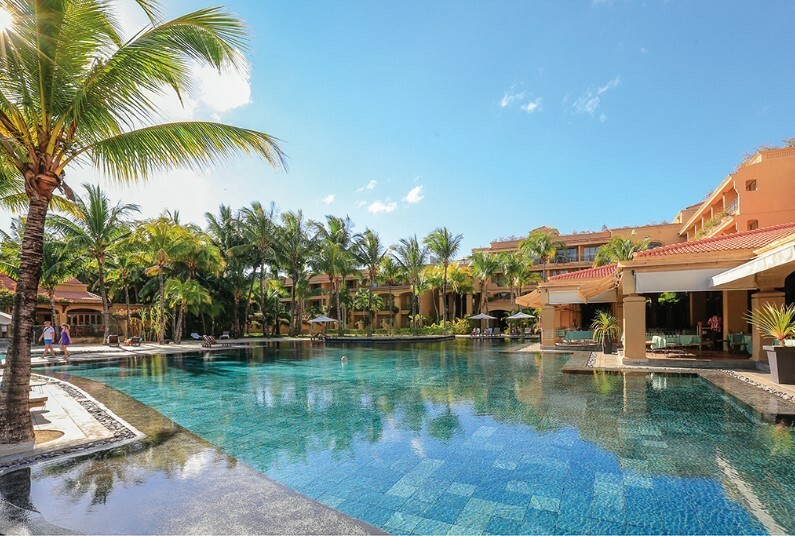 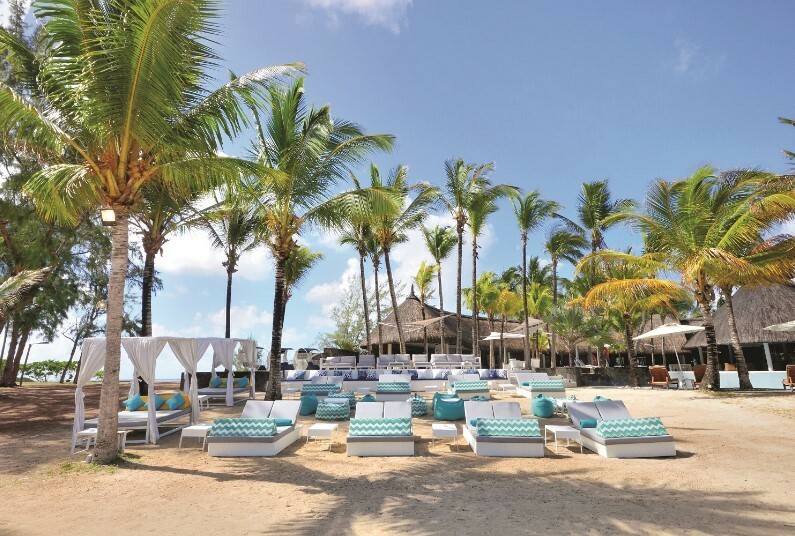 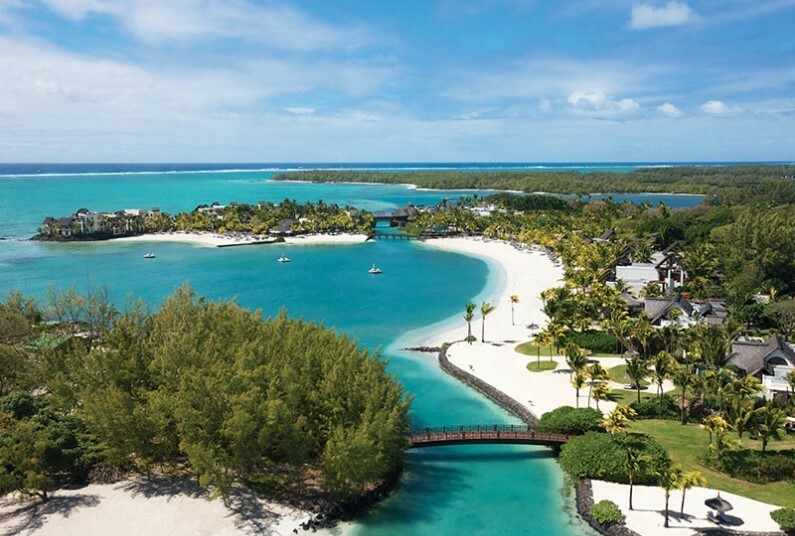 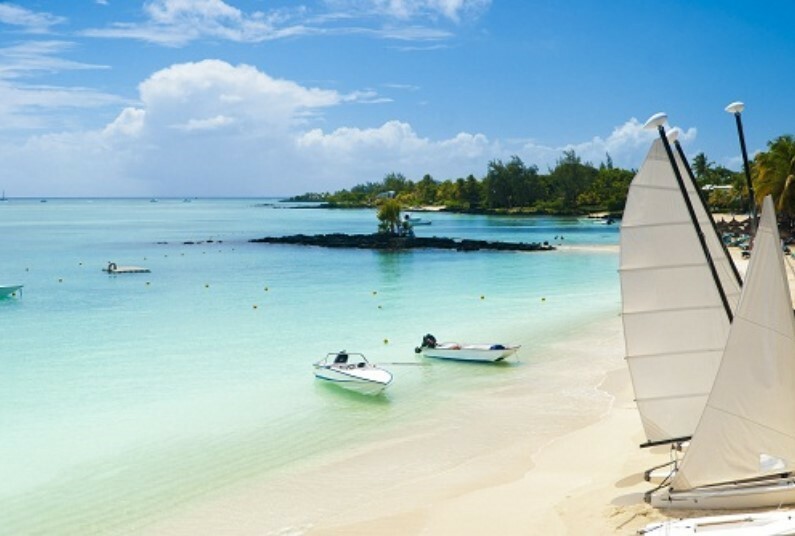 Prices are from prices, per person based on 2 adults sharing a twin room for 7 nights on a half board basis at the 5* Outrigger Mauritius Beach Resort. 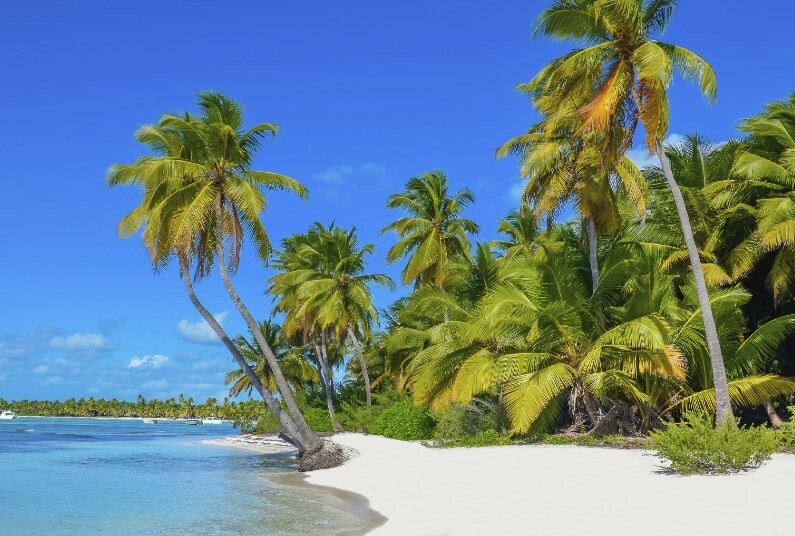 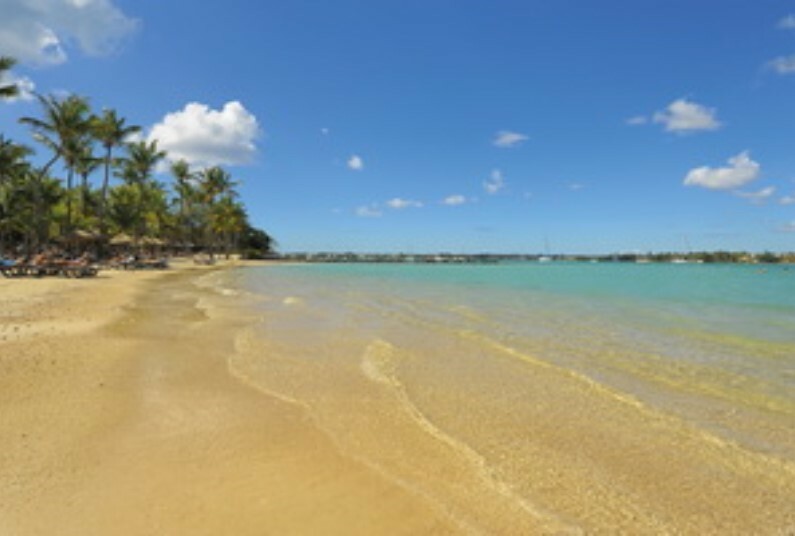 Price includes economy flights as stated departing from Gatwick with British Airways on 11 December 2019 and includes all applicable taxes & fuel surcharges. 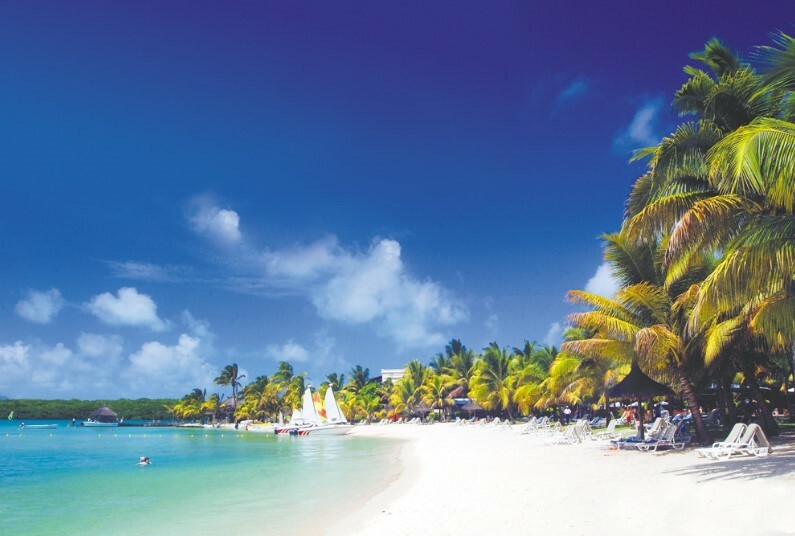 Details are correct at the time of print and are subject to change and limited availability. 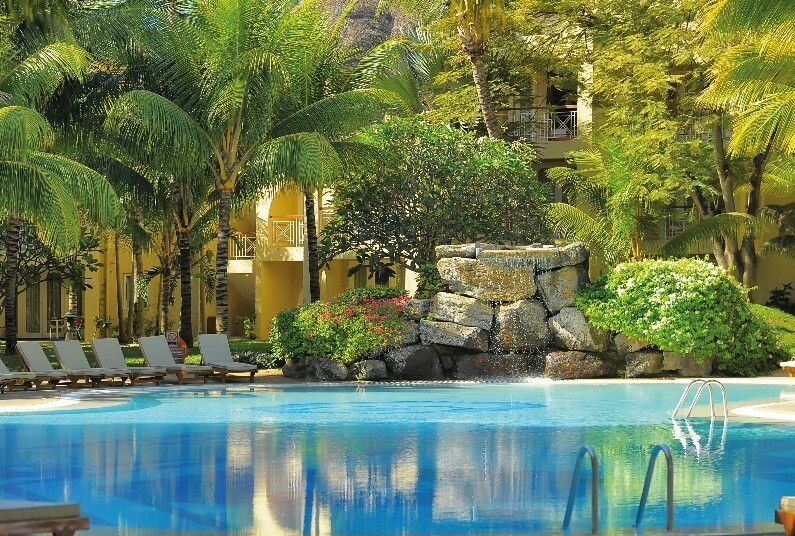 Price shown includes all advertised savings. 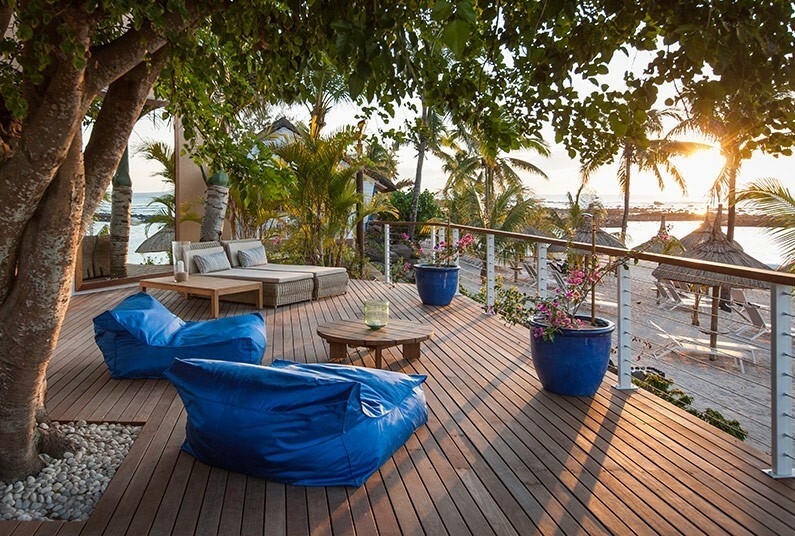 Operator terms & conditions apply. 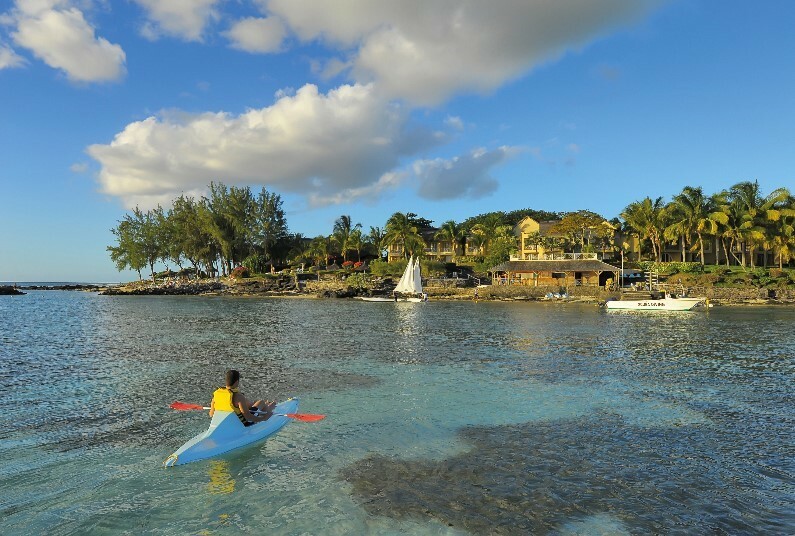 The Perfect Place To Unwind, Book Soon! 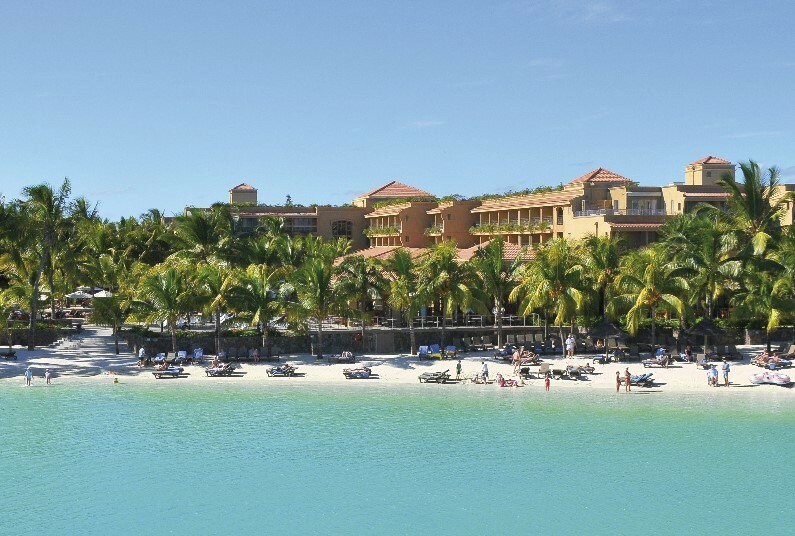 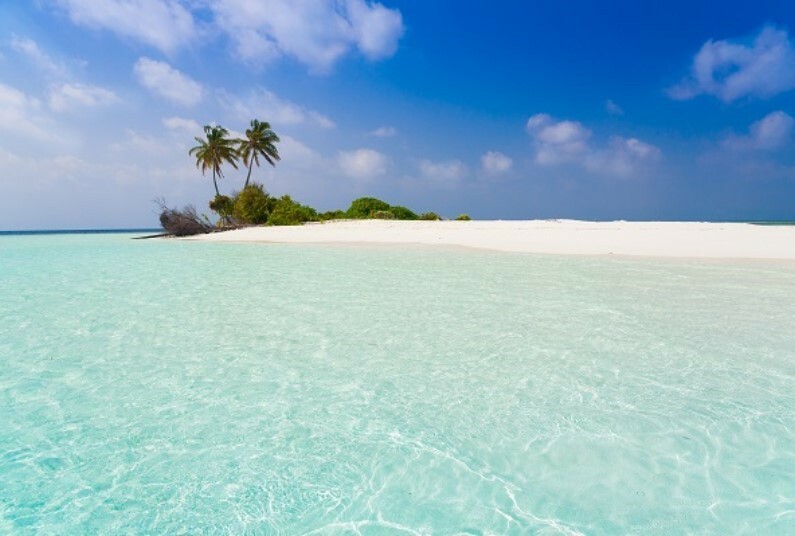 5* Luxury Half Board Stay, Save Up To £1,170 Per Person! 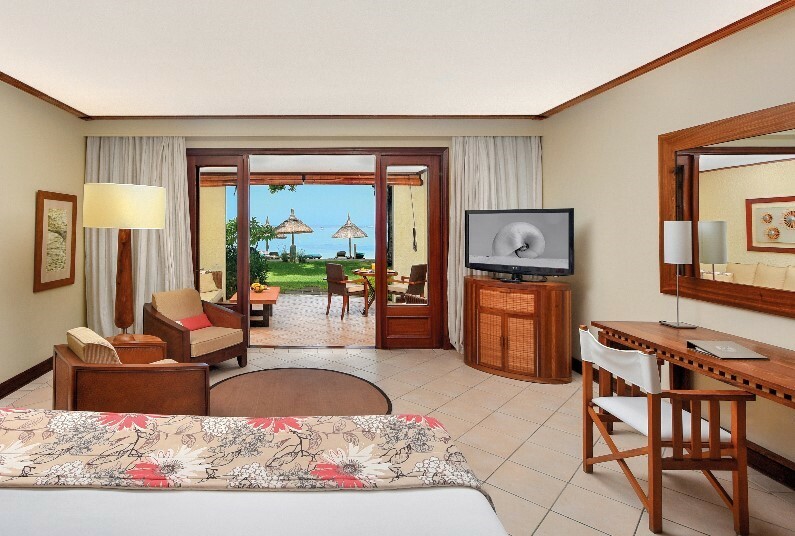 Spacious Rooms & Brilliant All Inclusive Concept, Book Soon! 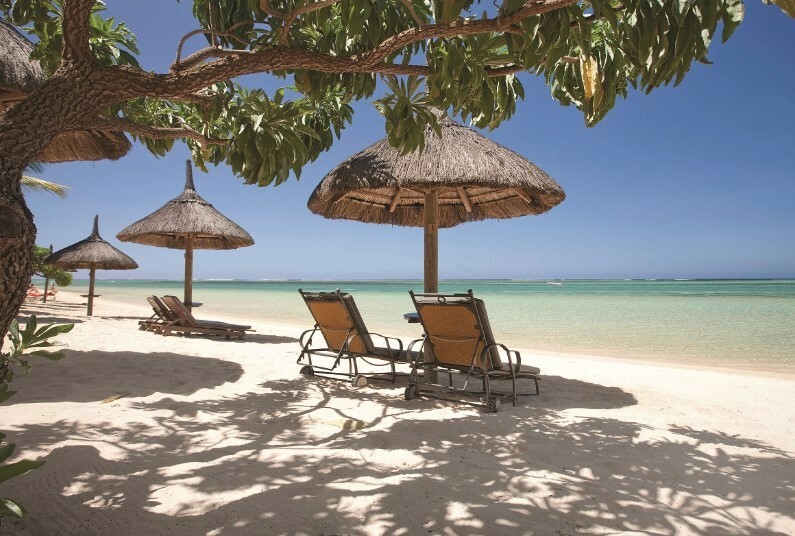 Fantastic 5* Luxury Offer, Save Up To £2,873 Per Couple! 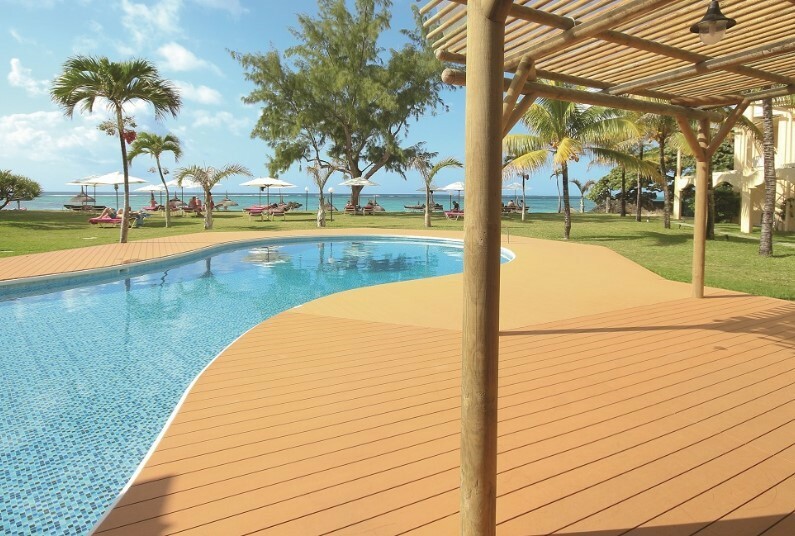 FREE Half Board Upgrade + Save Up To £1,255 Per Couple! 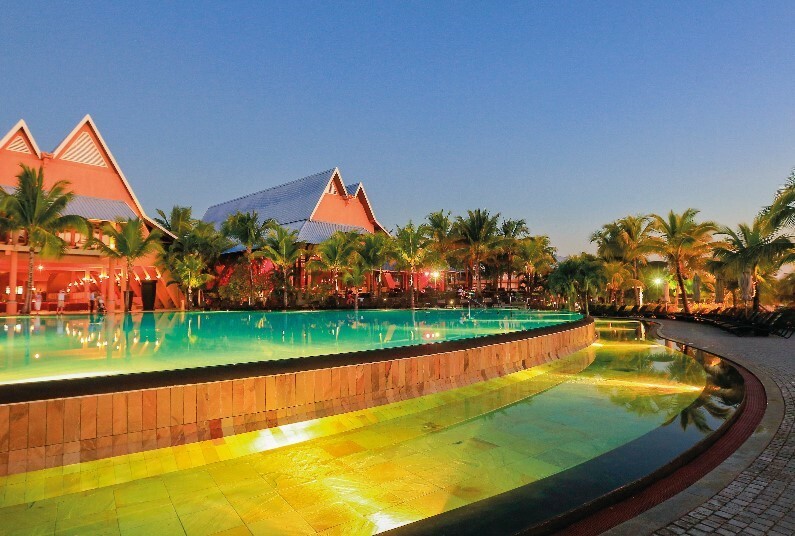 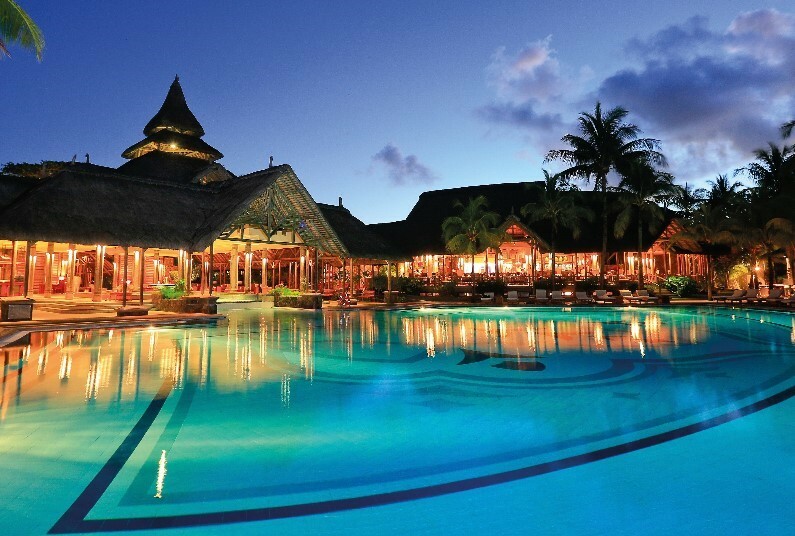 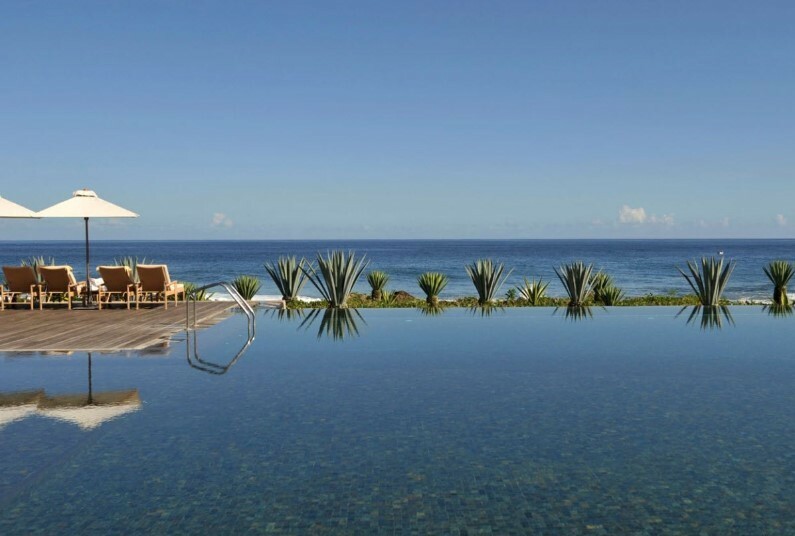 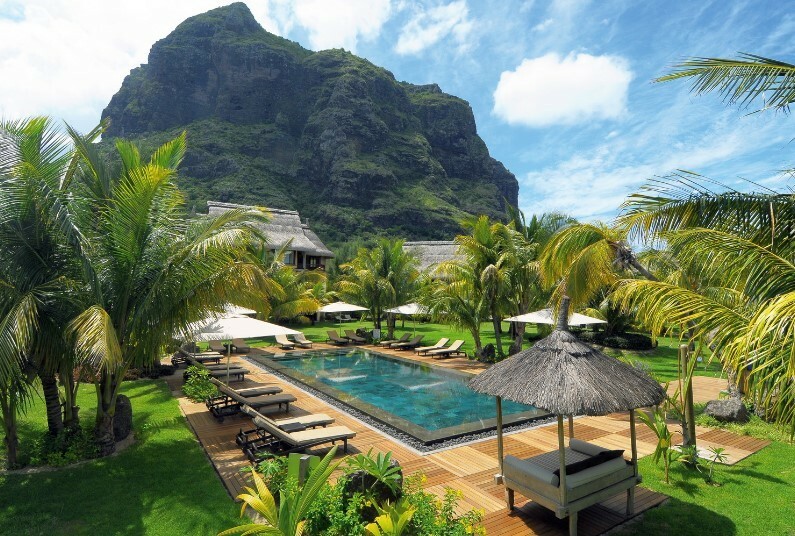 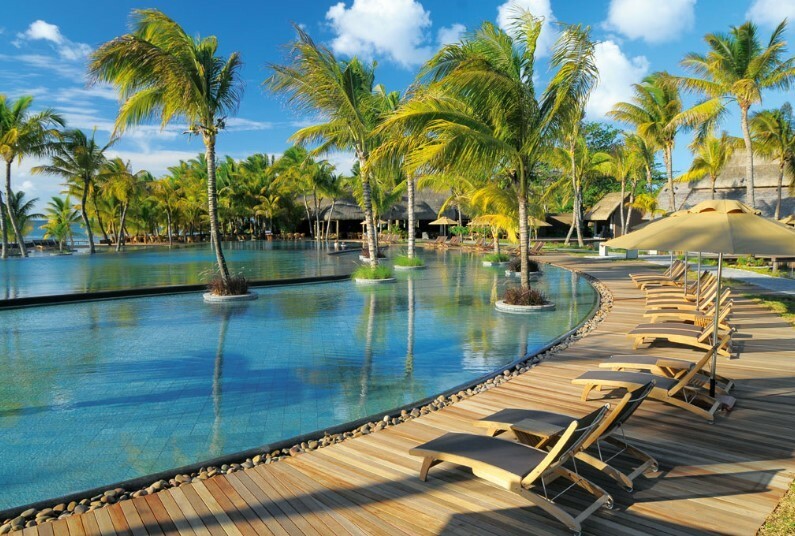 5* Resort, Fantastic Saving Of Up To £3,686 Per Couple! 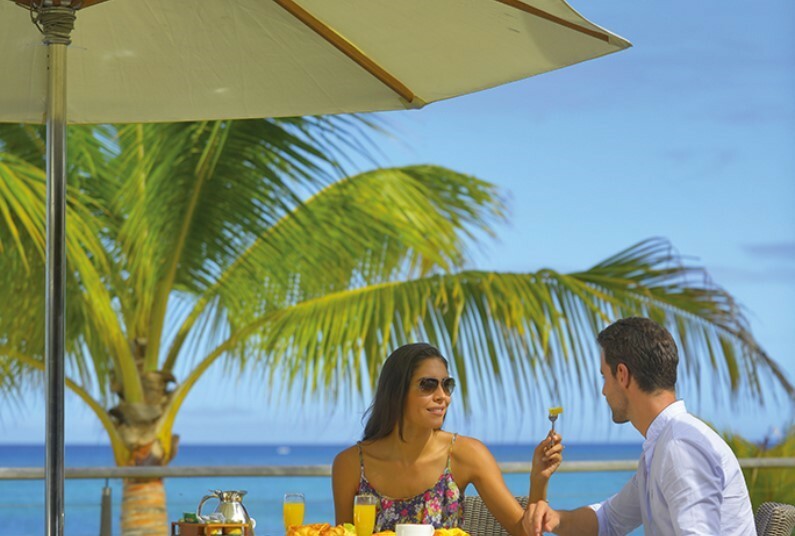 FREE lunches throughout your stay! 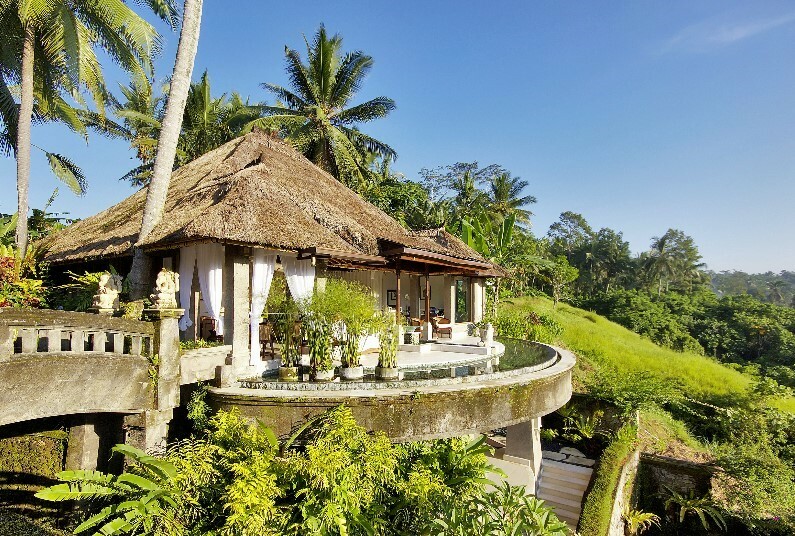 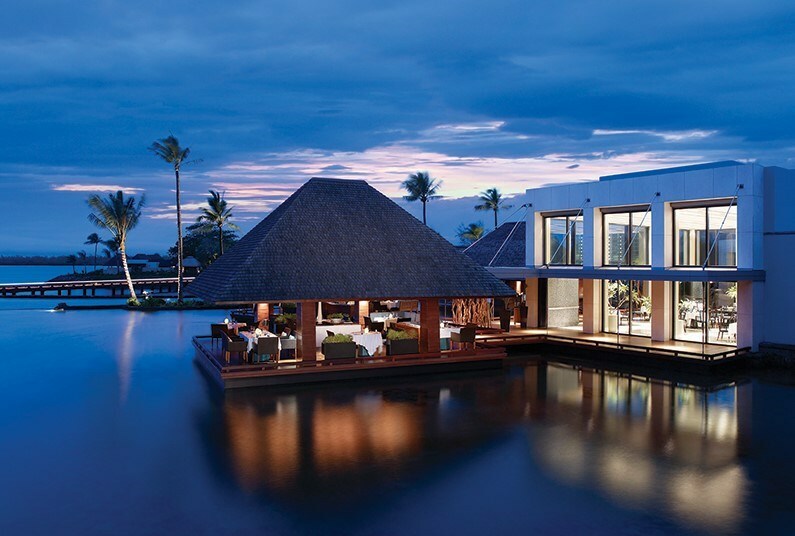 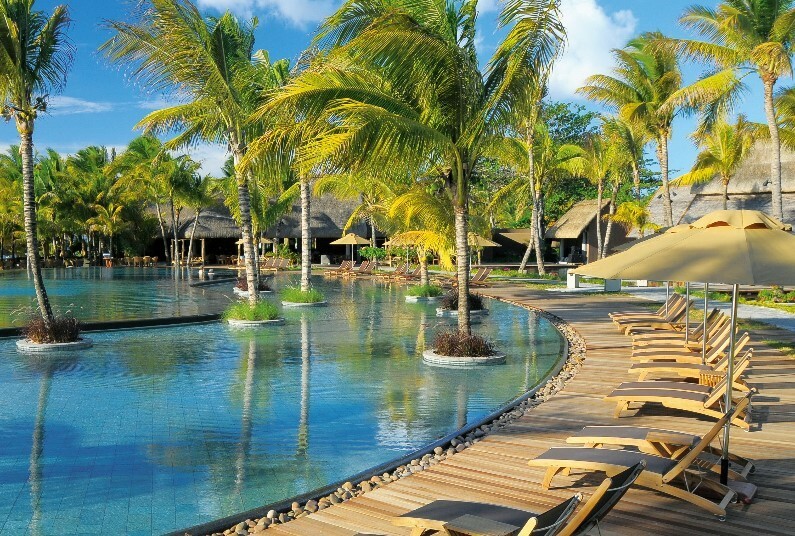 Luxurious Pool-Villa Resort, Save Up To £3760 Per Couple! 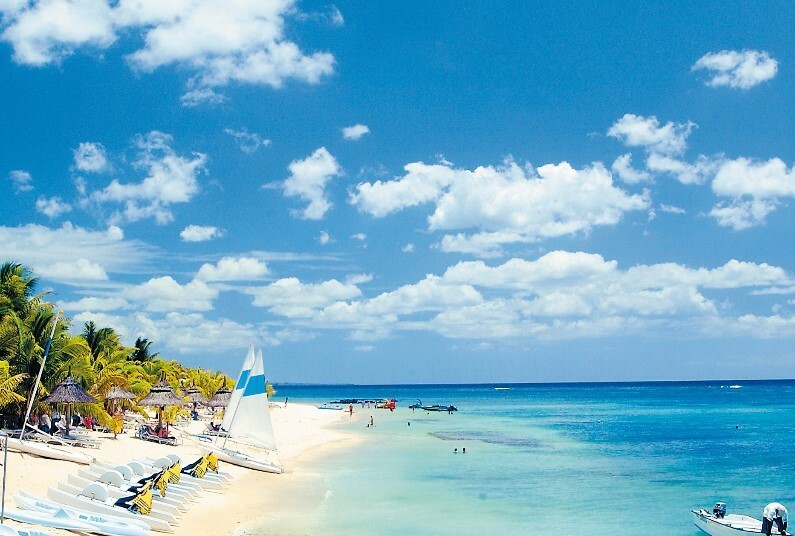 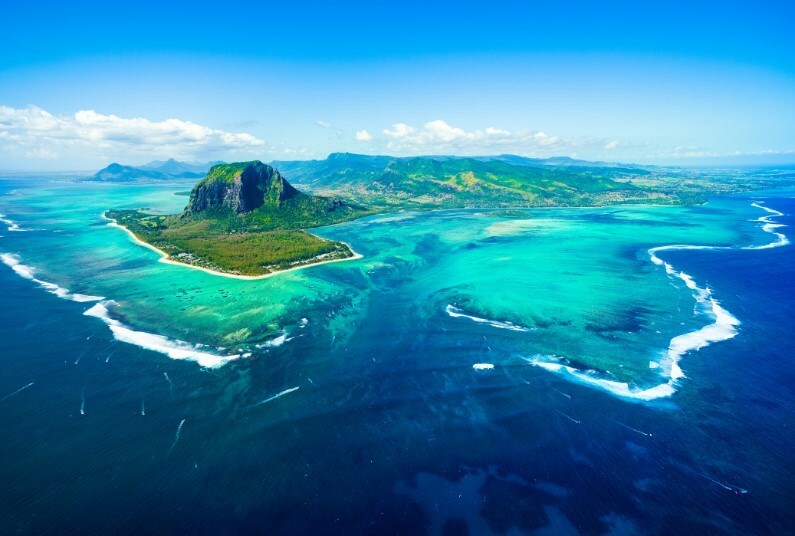 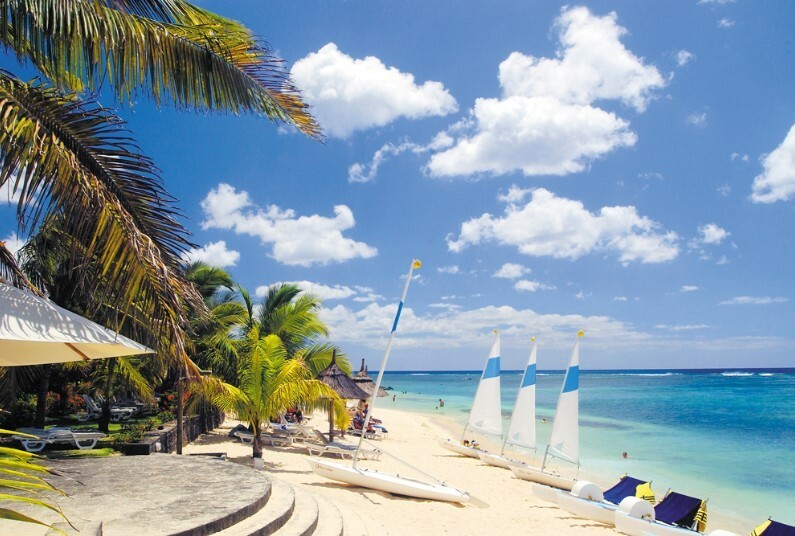 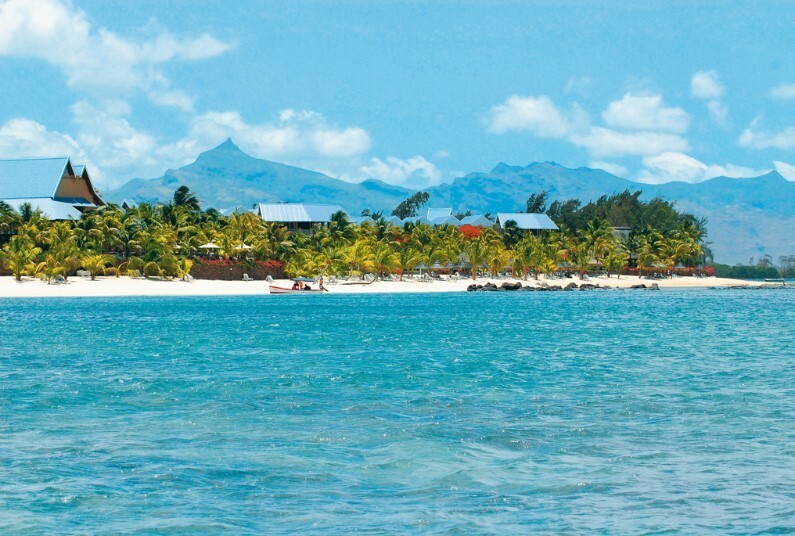 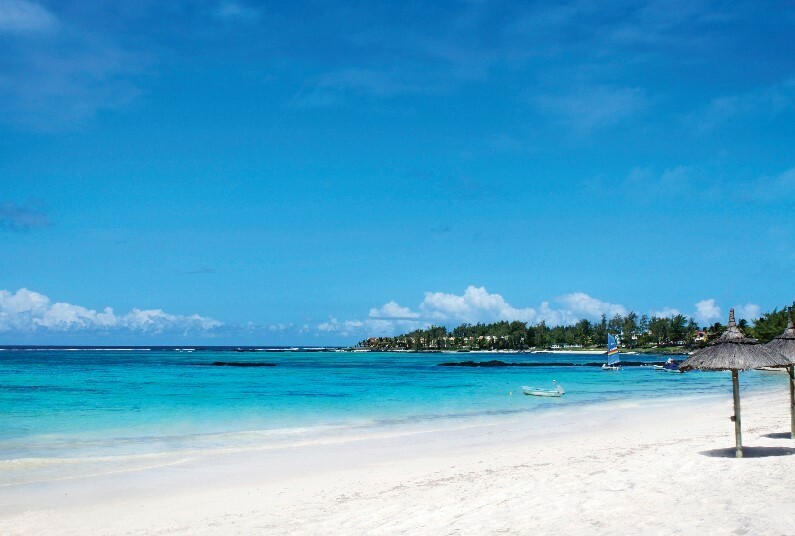 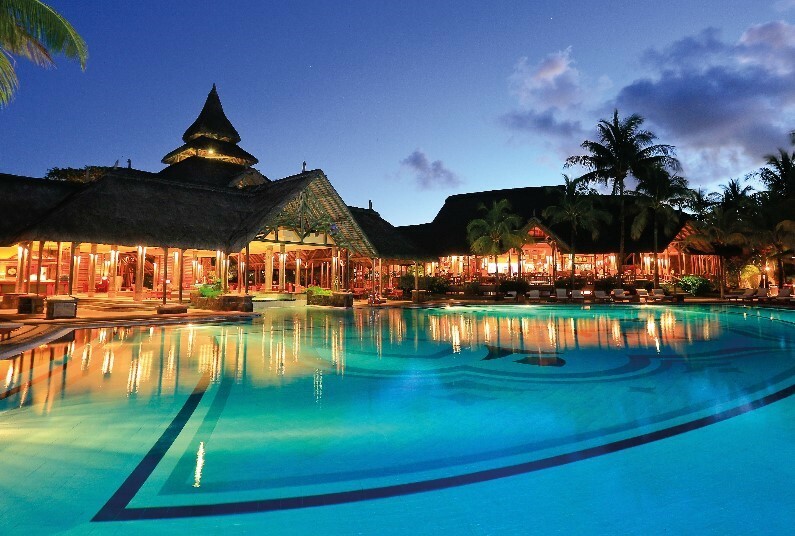 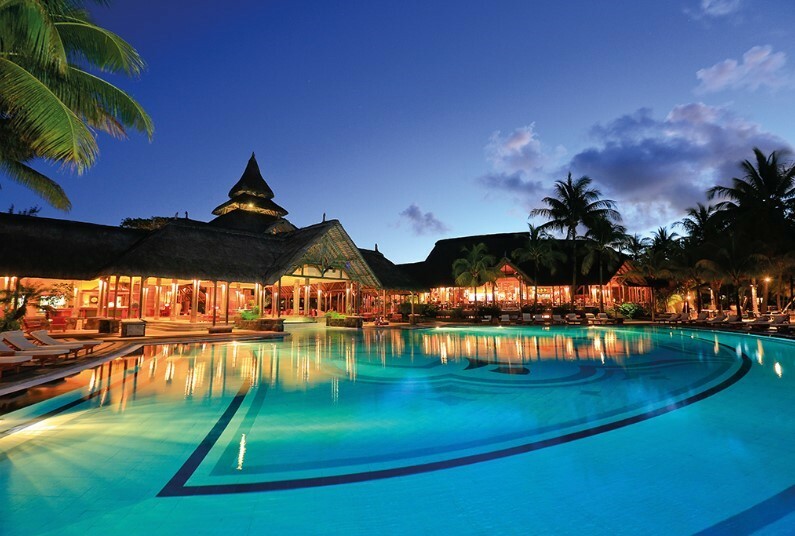 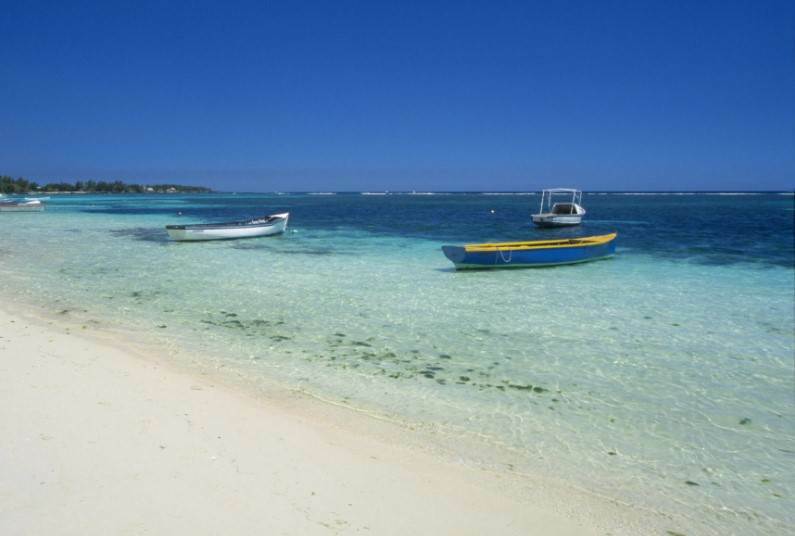 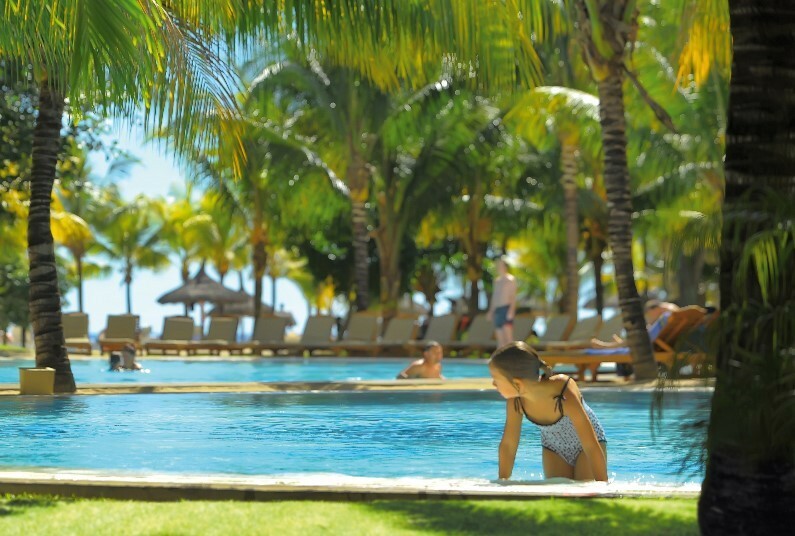 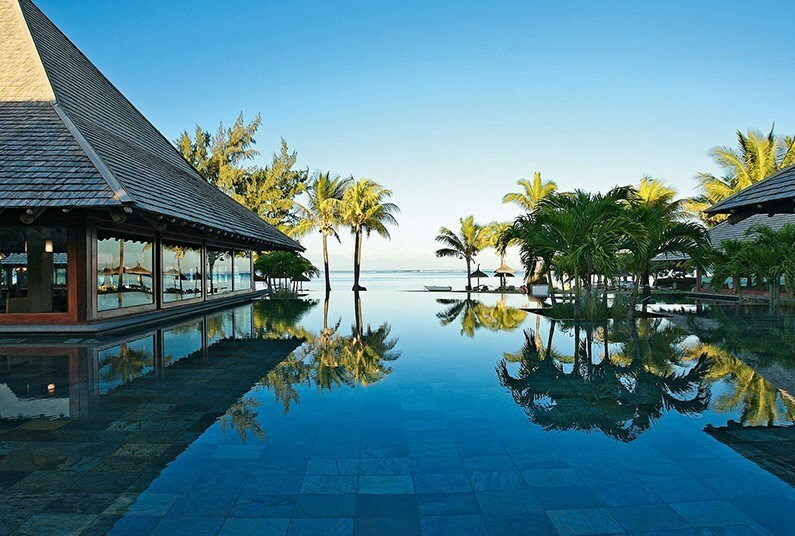 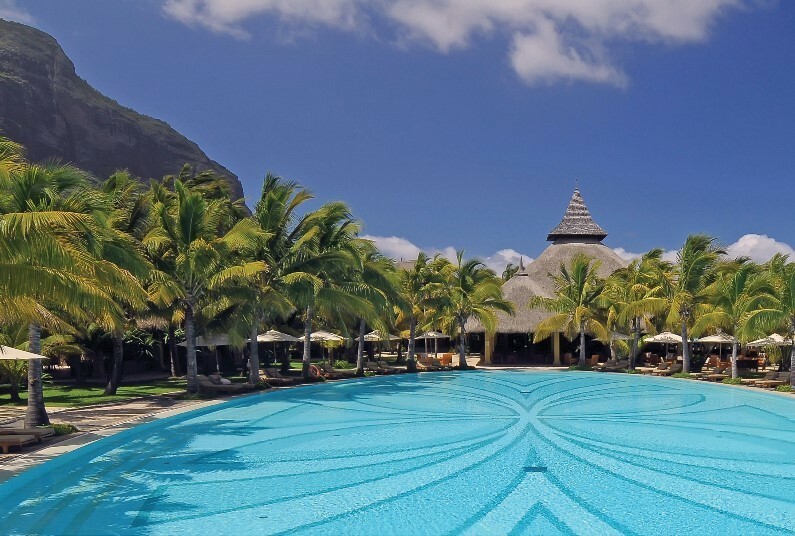 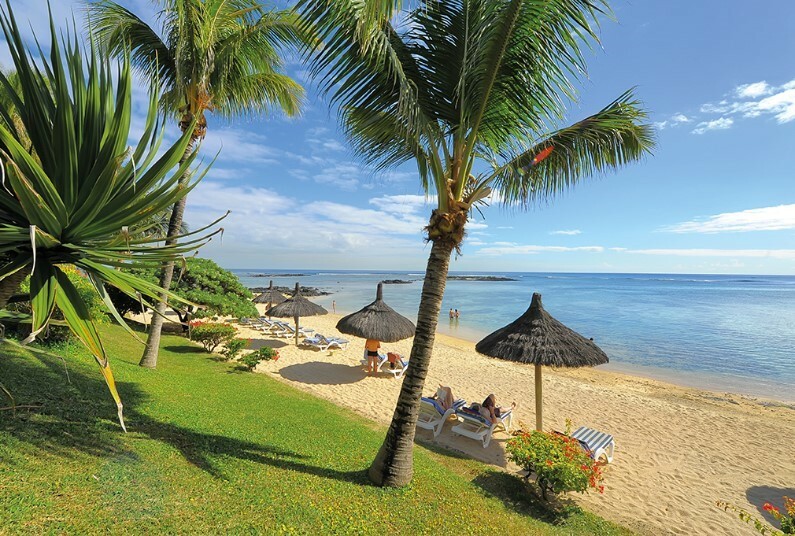 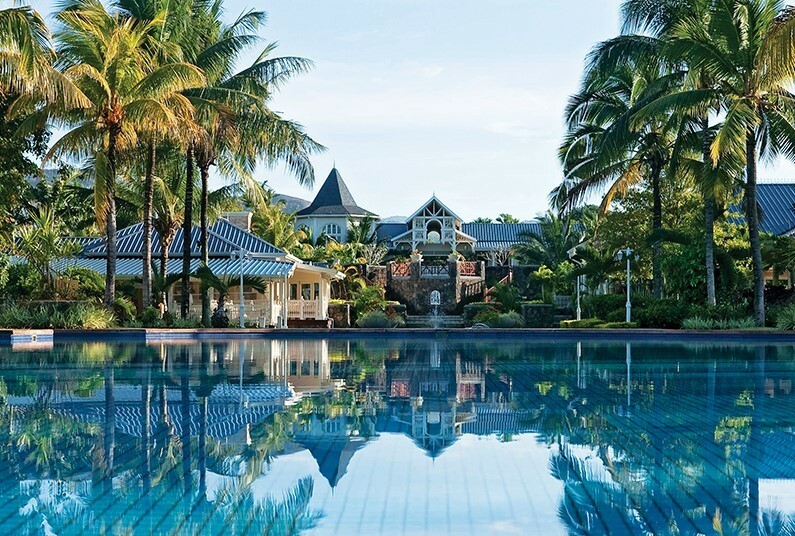 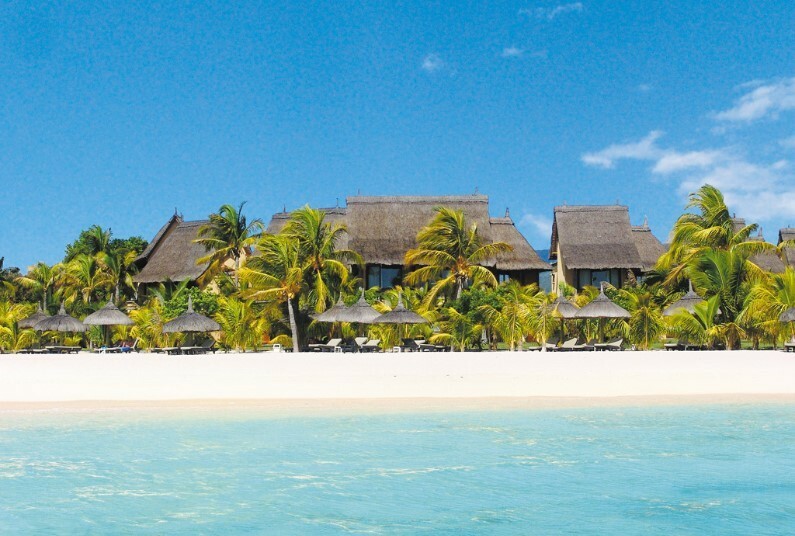 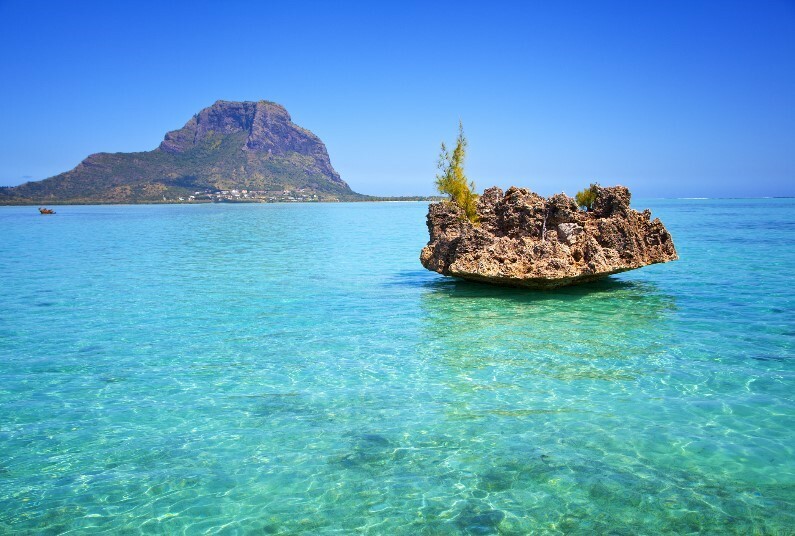 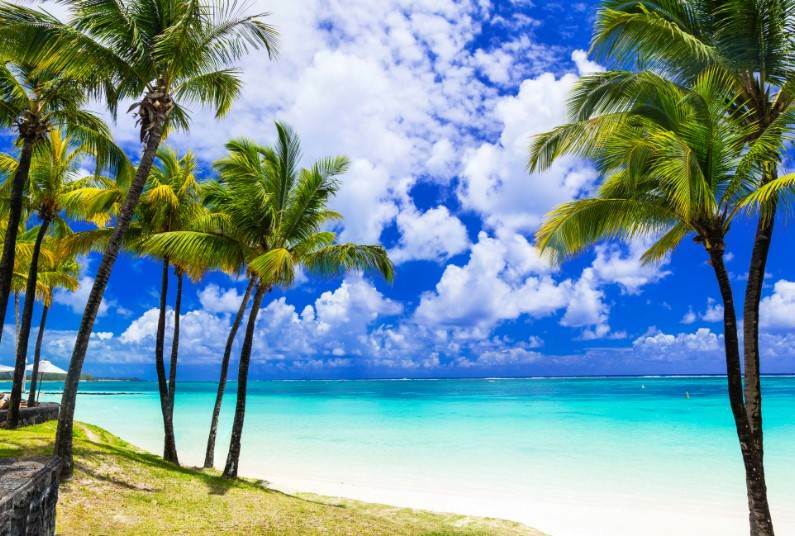 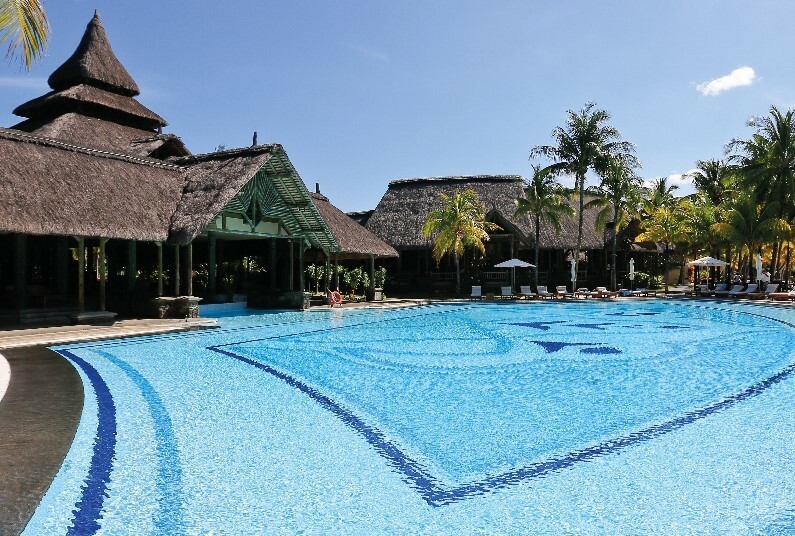 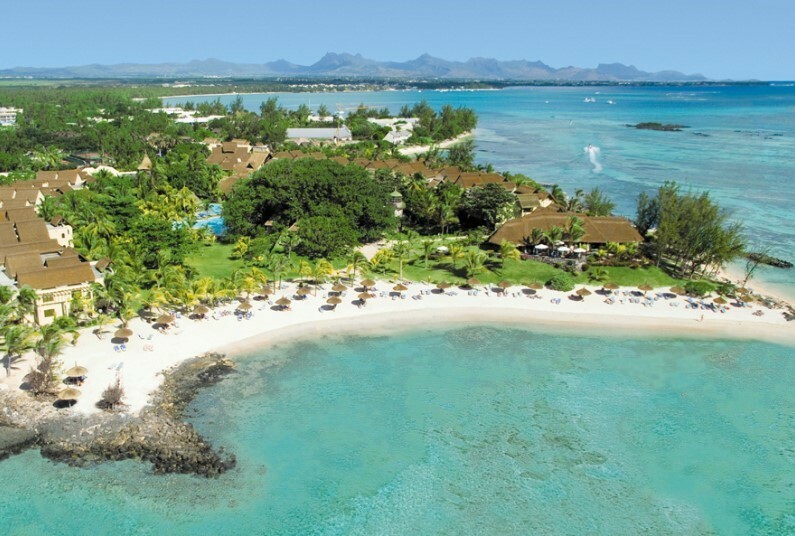 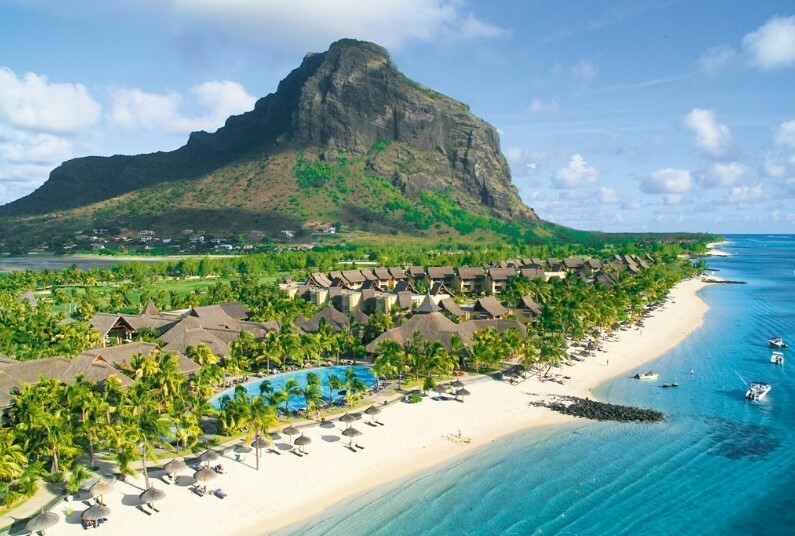 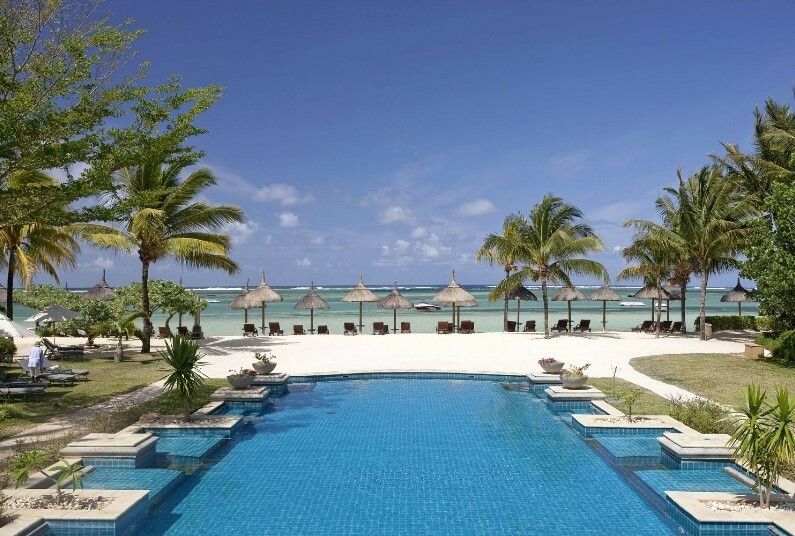 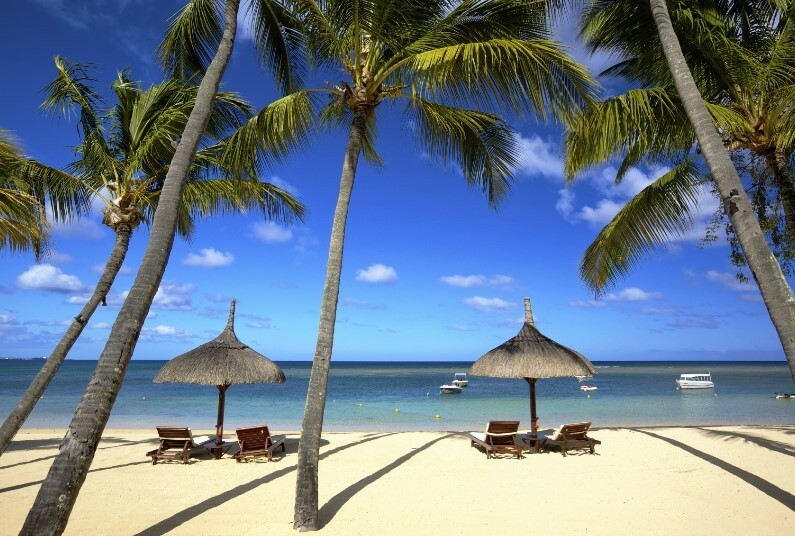 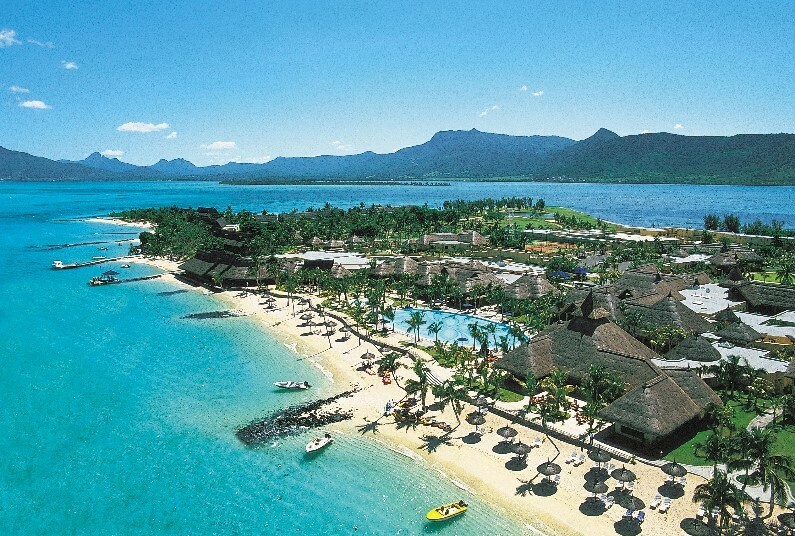 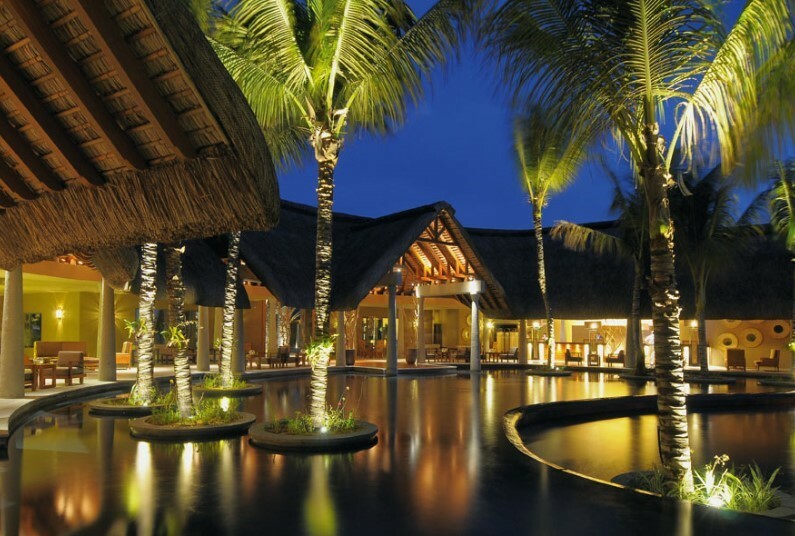 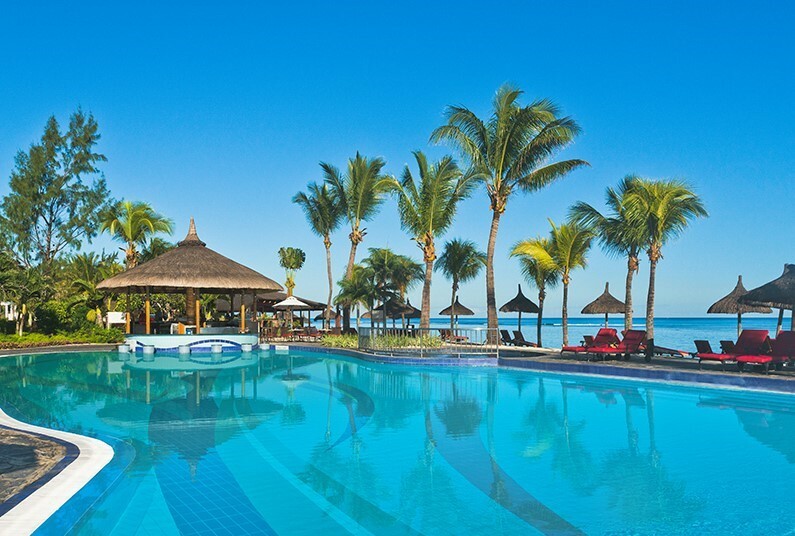 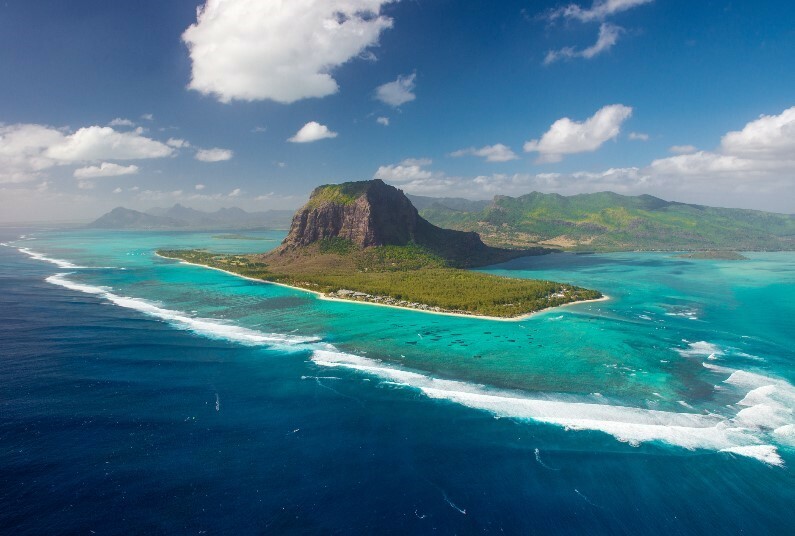 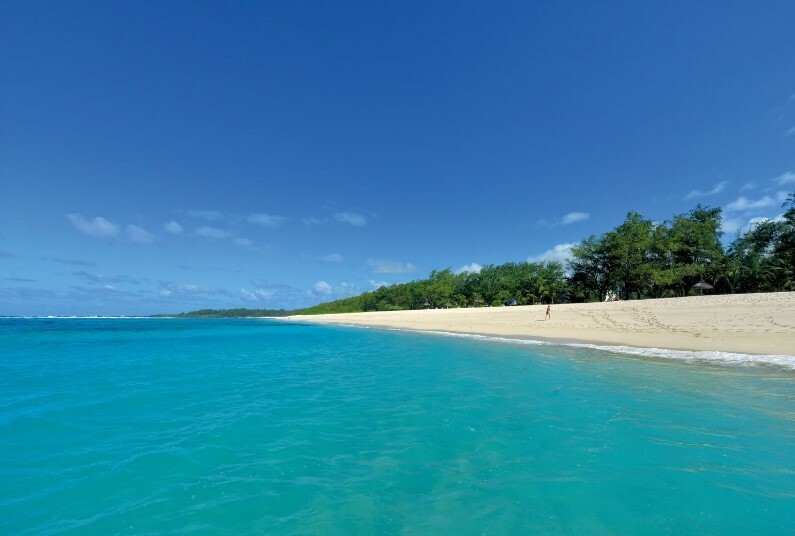 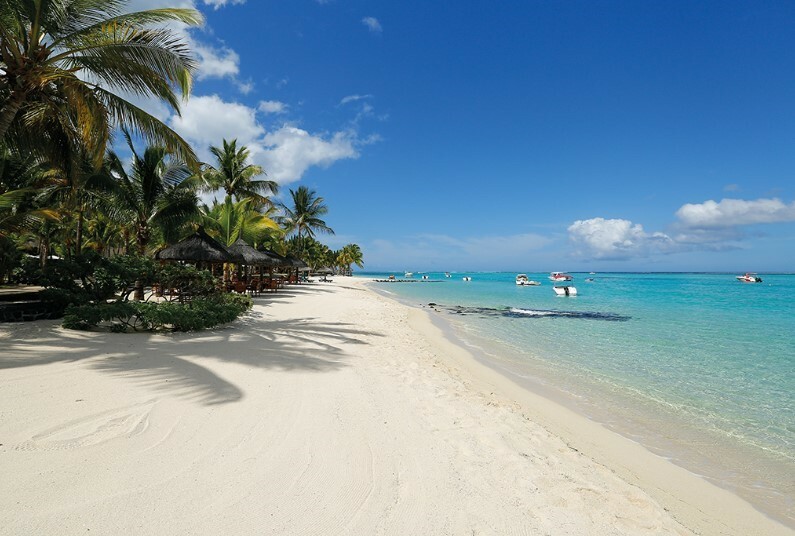 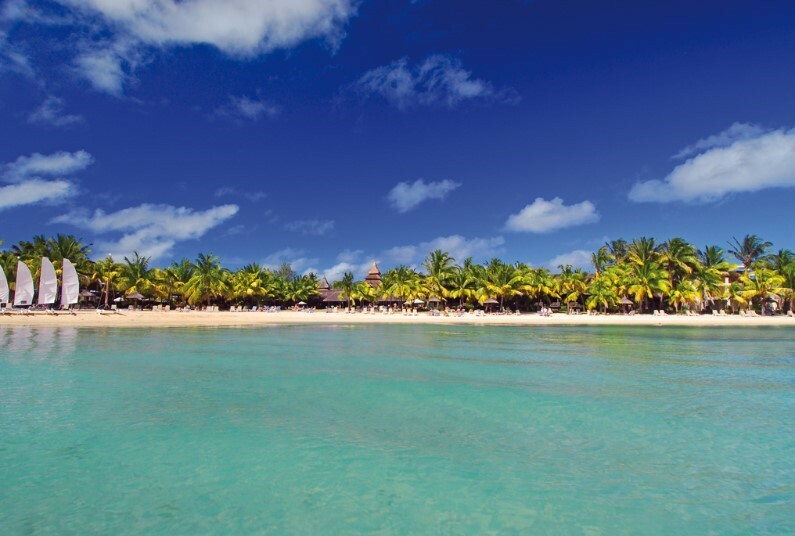 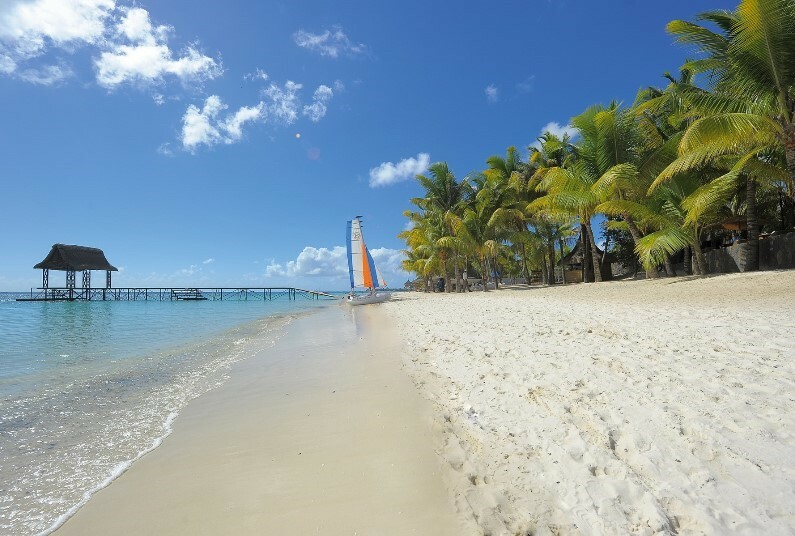 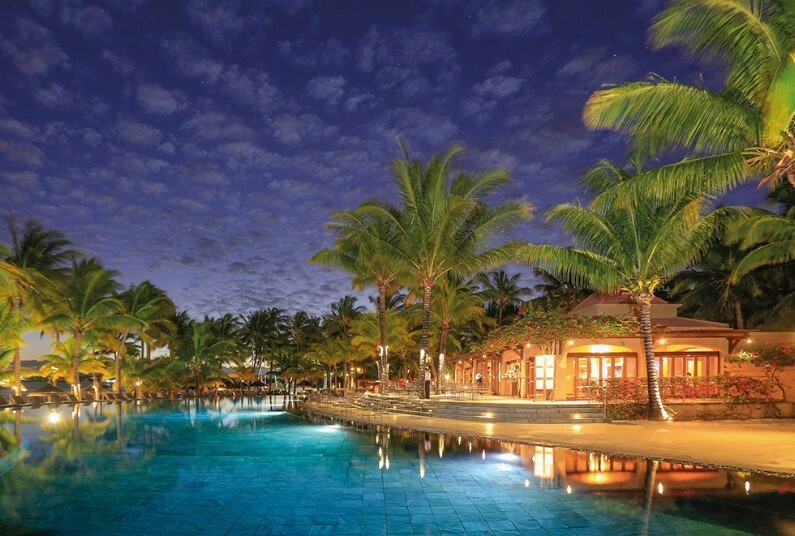 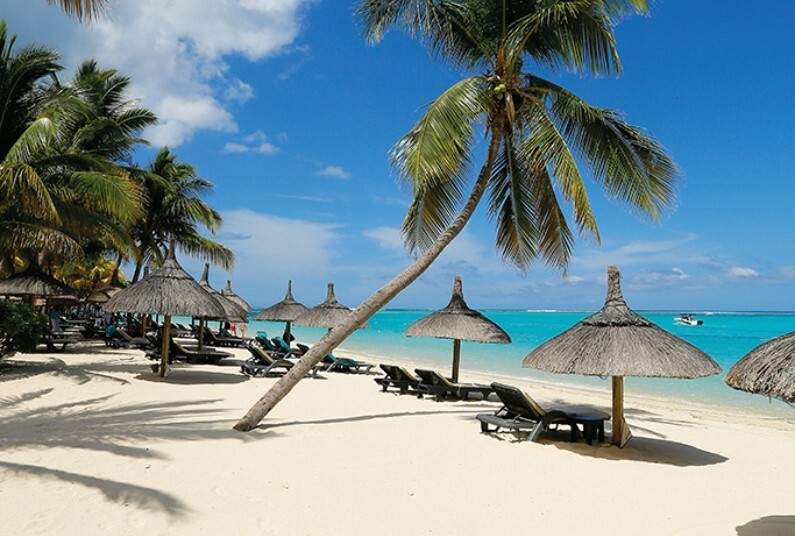 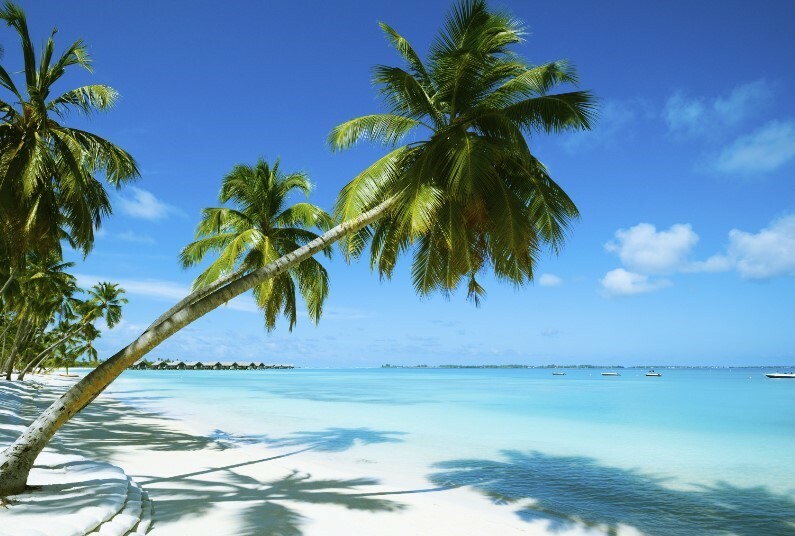 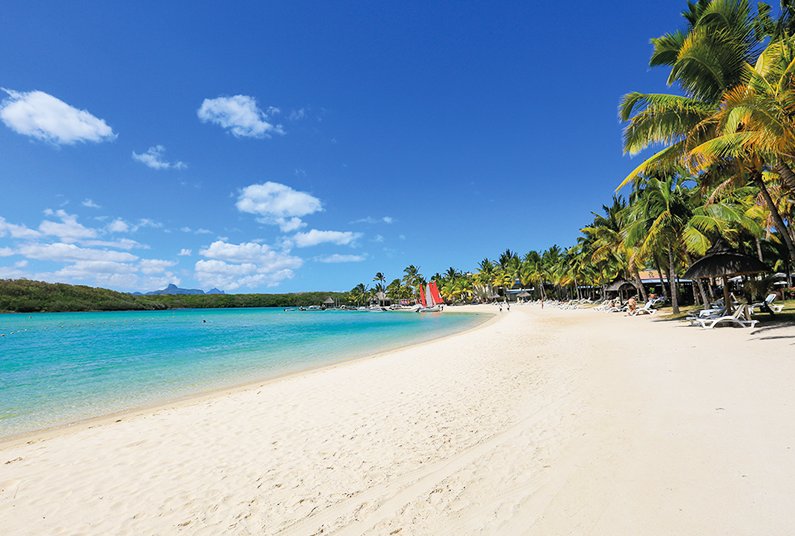 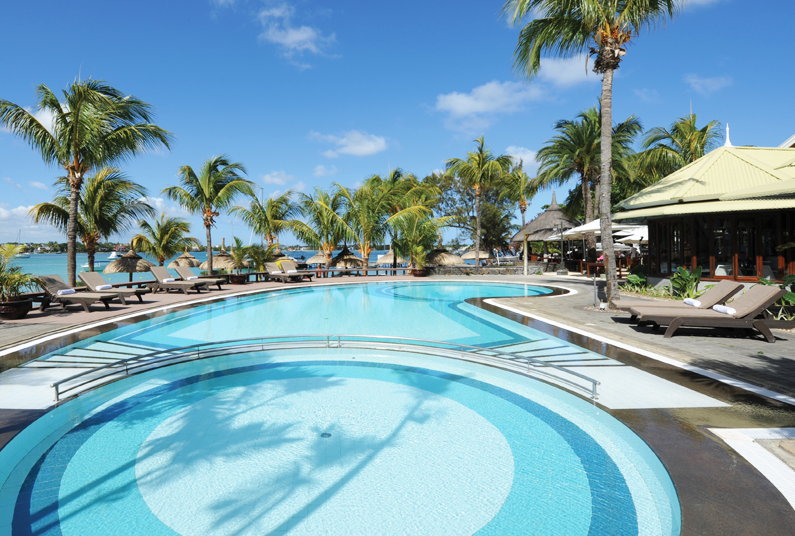 Family May Half Term in Mauritius from £4965! 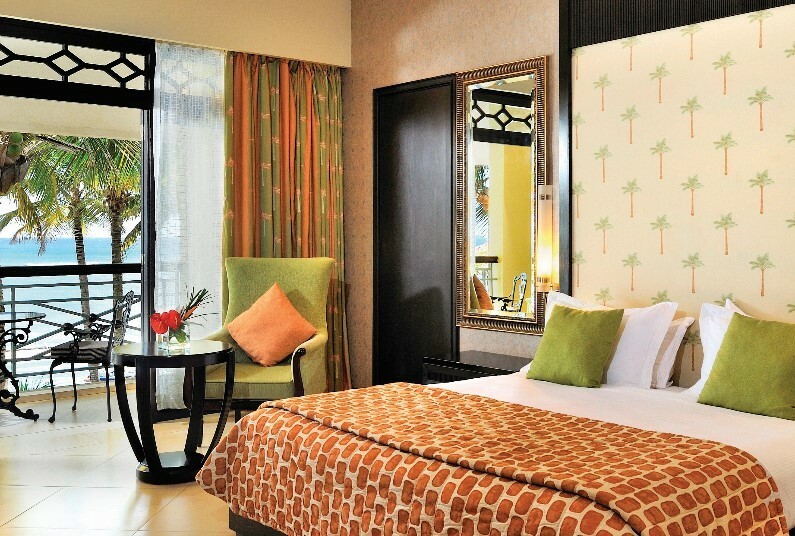 FREE half Board in Dubai!